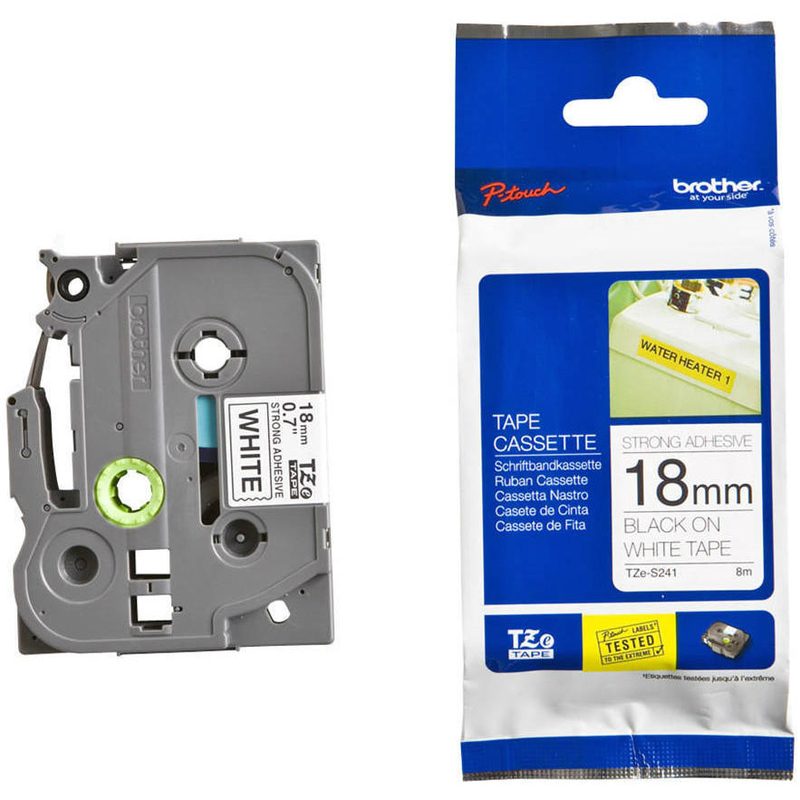 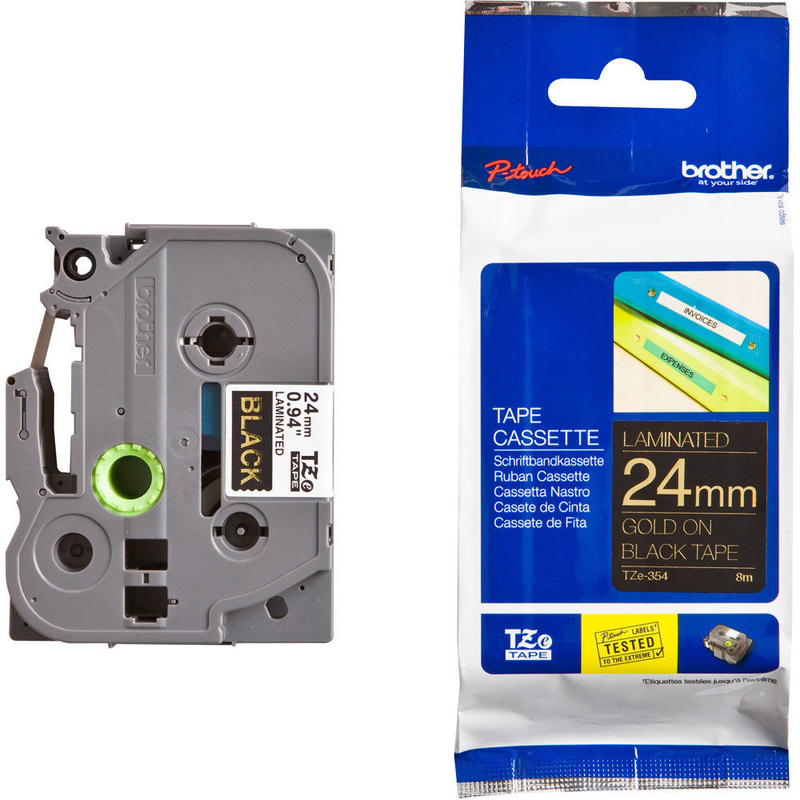 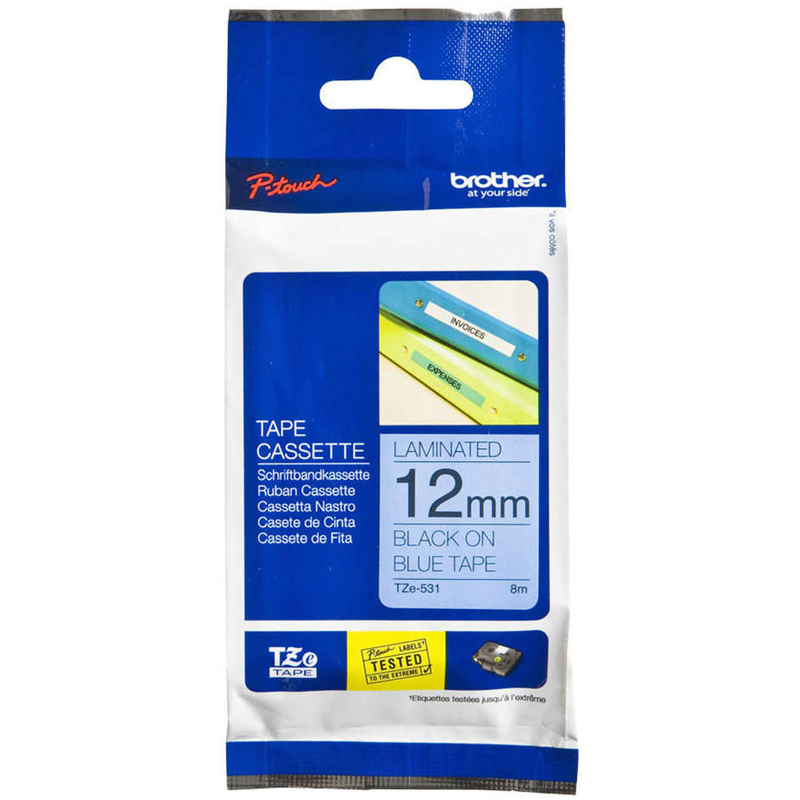 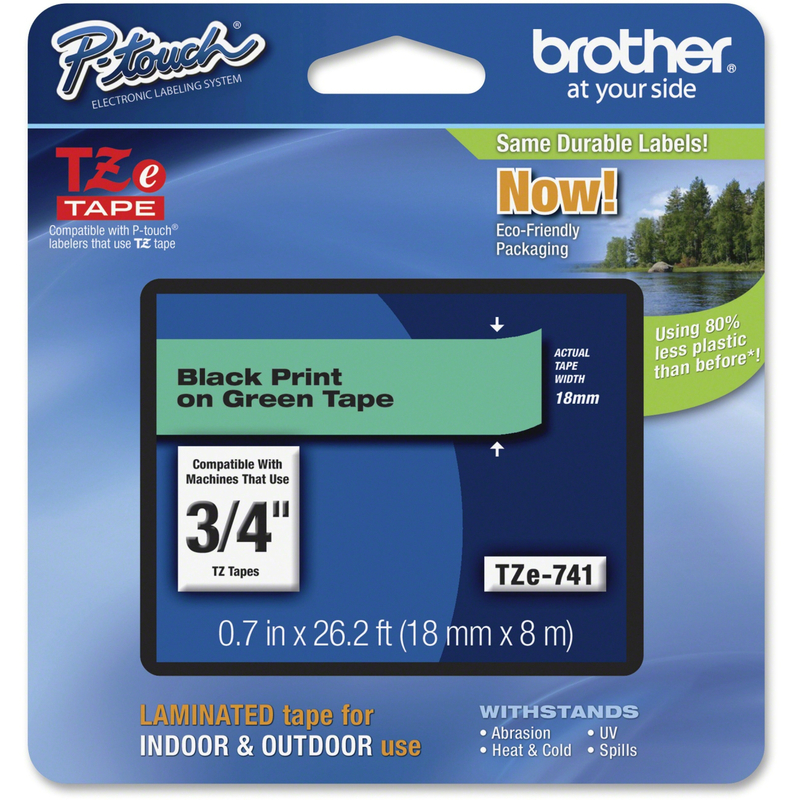 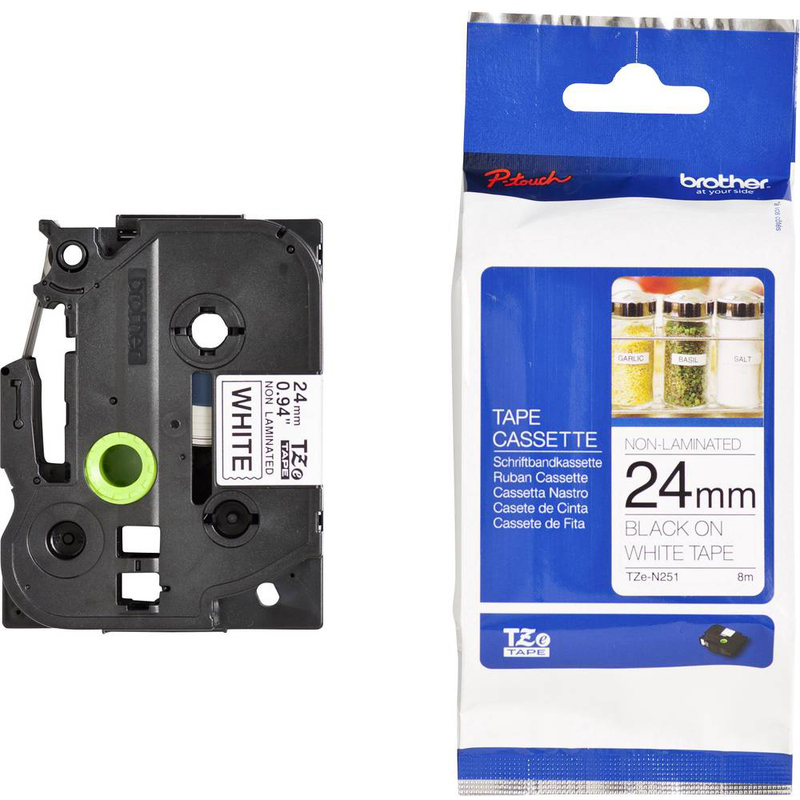 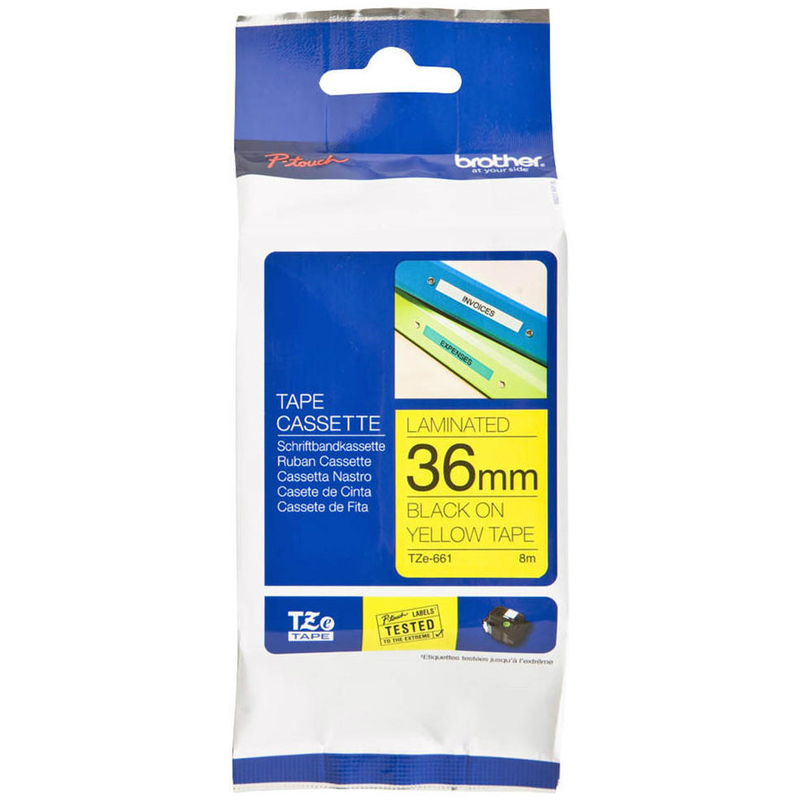 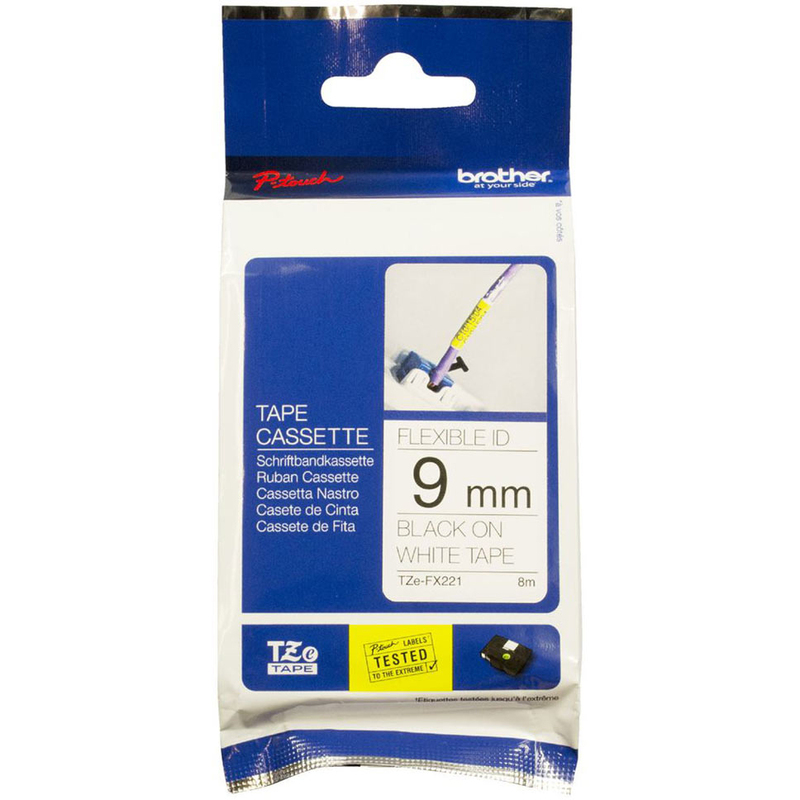 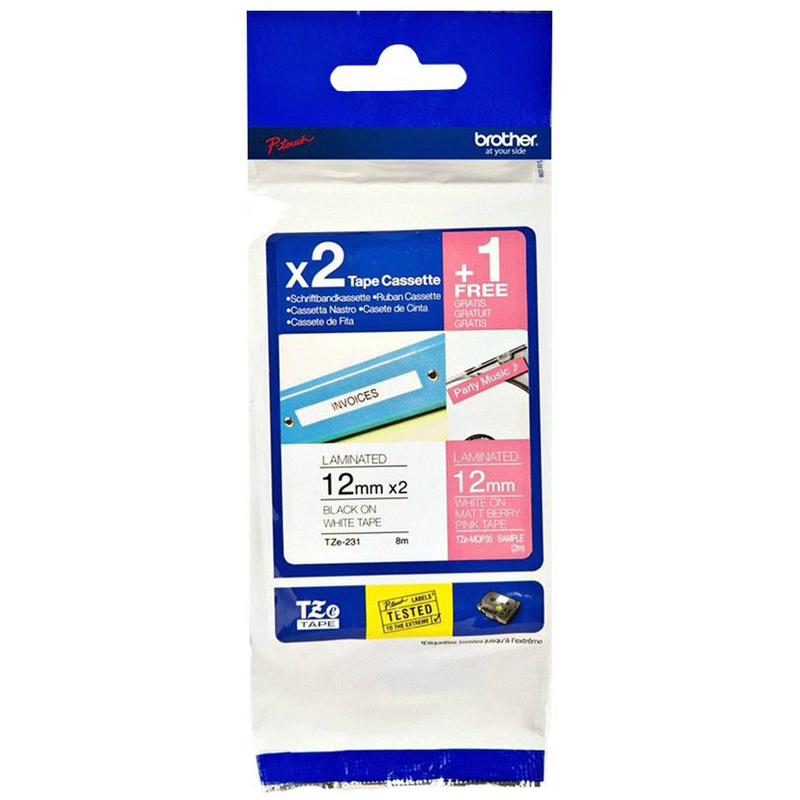 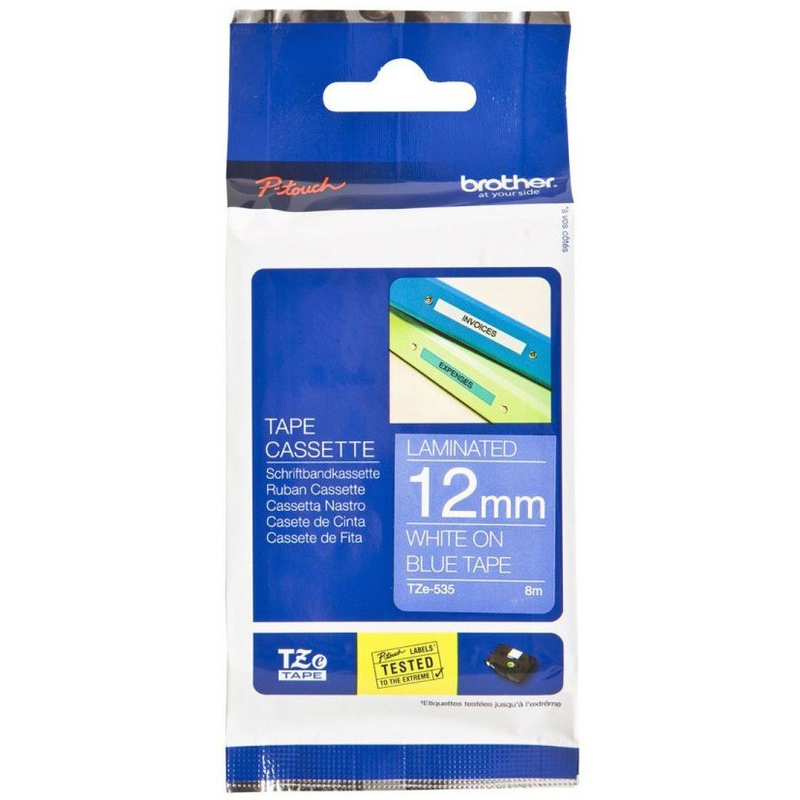 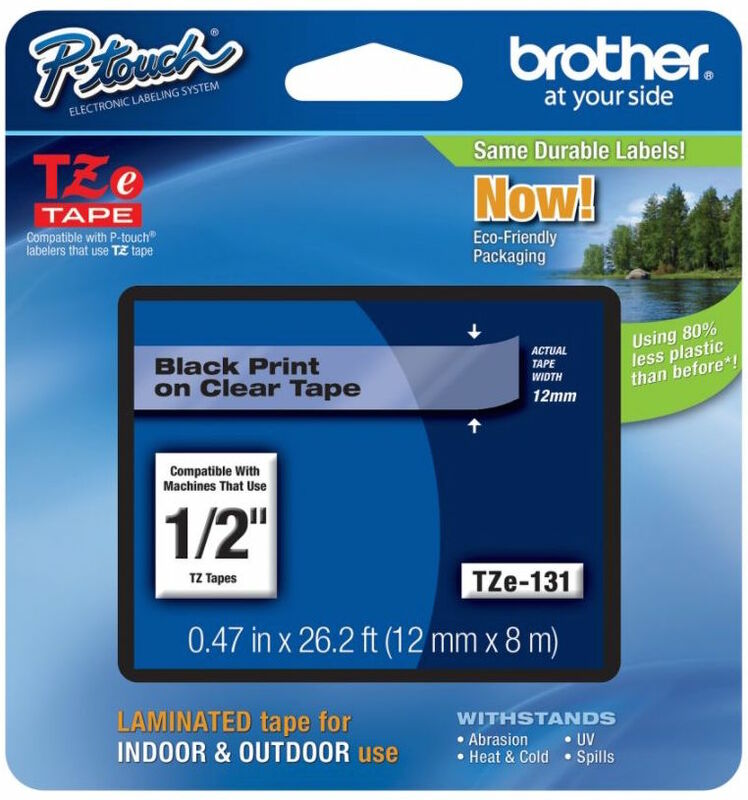 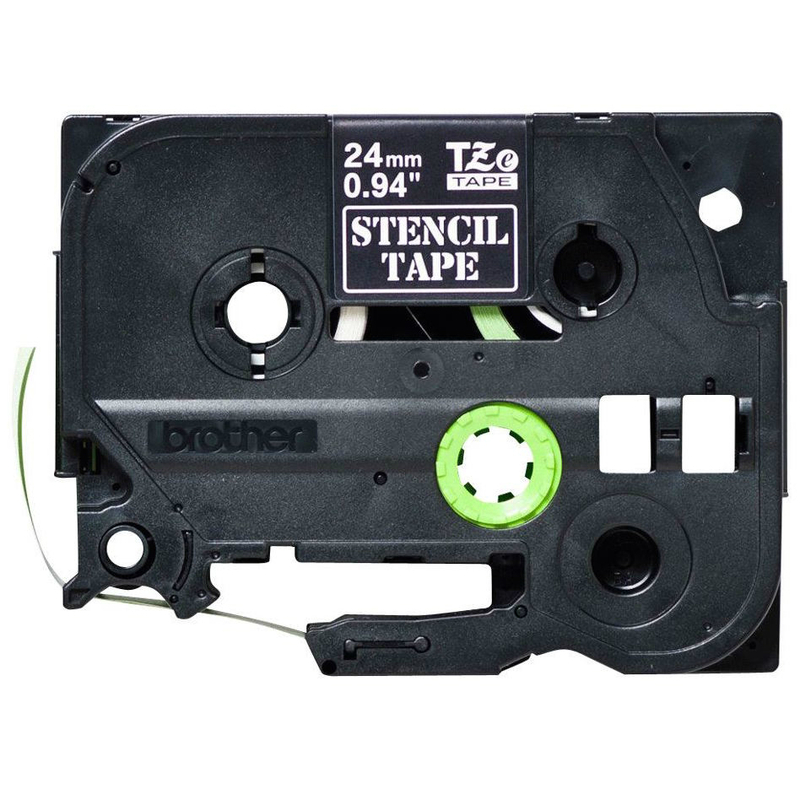 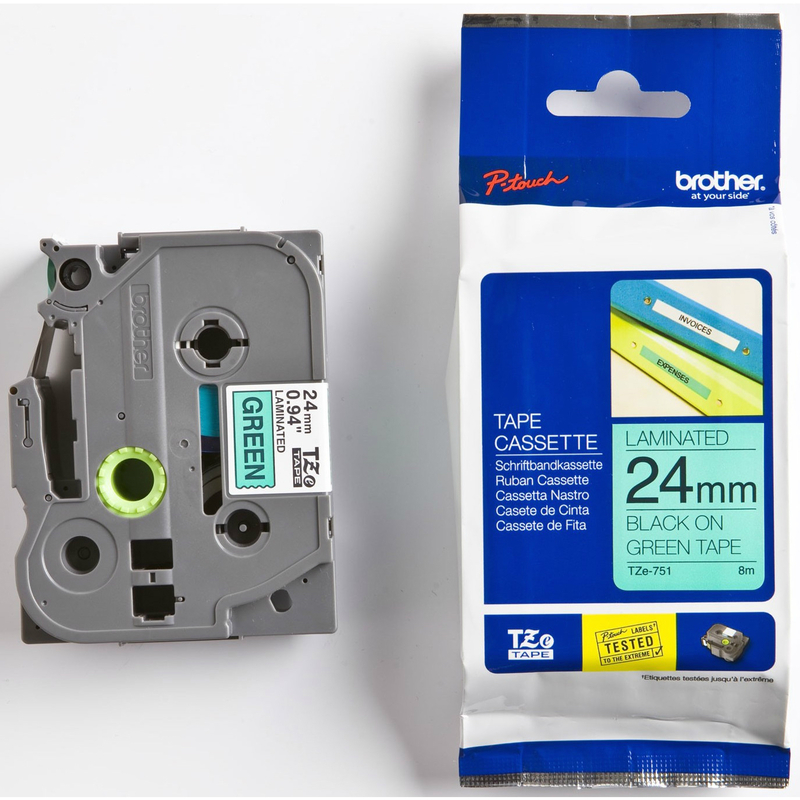 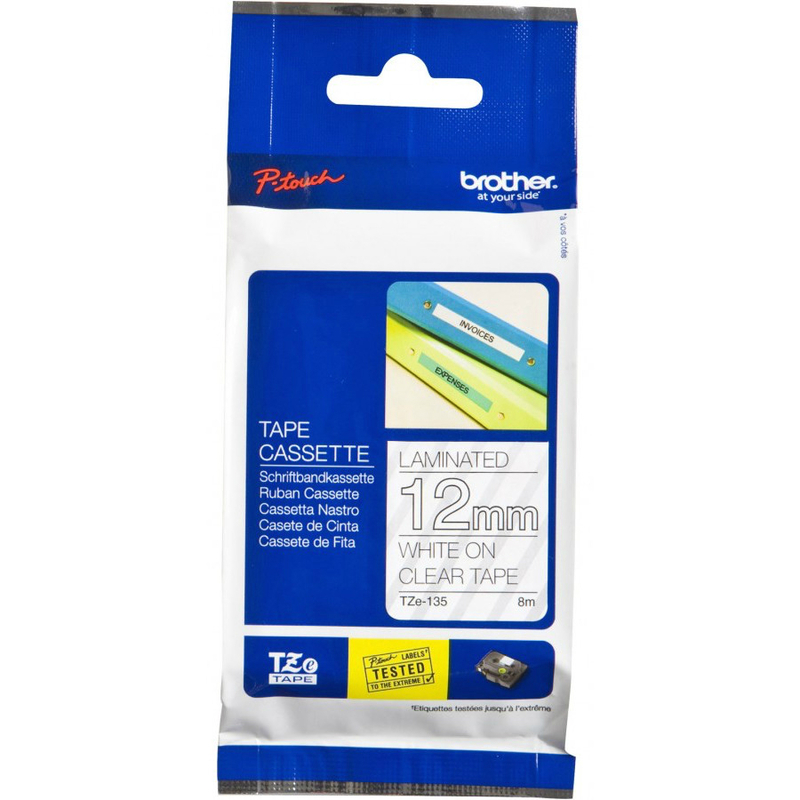 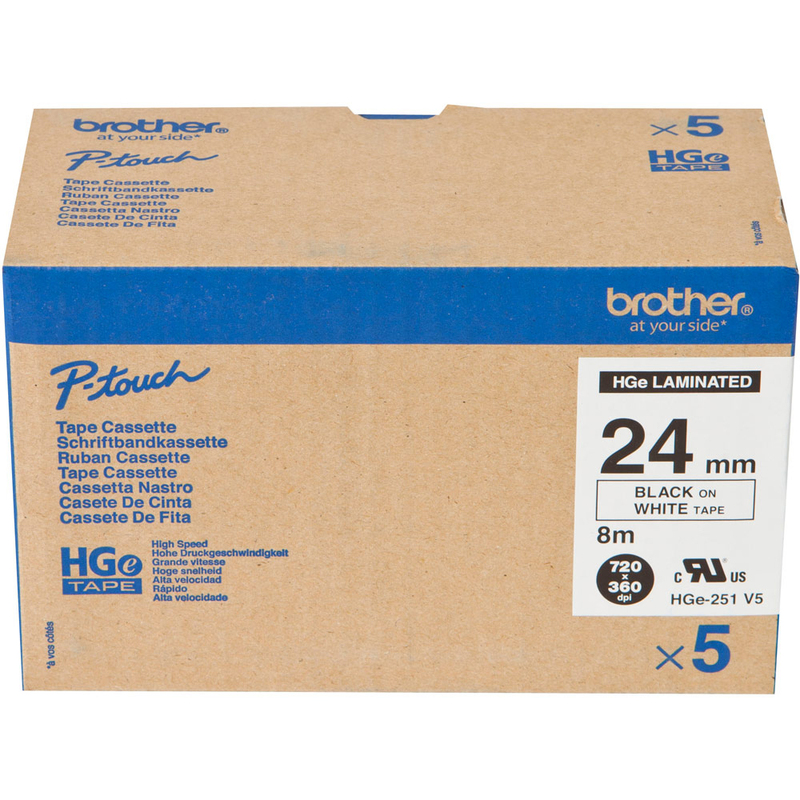 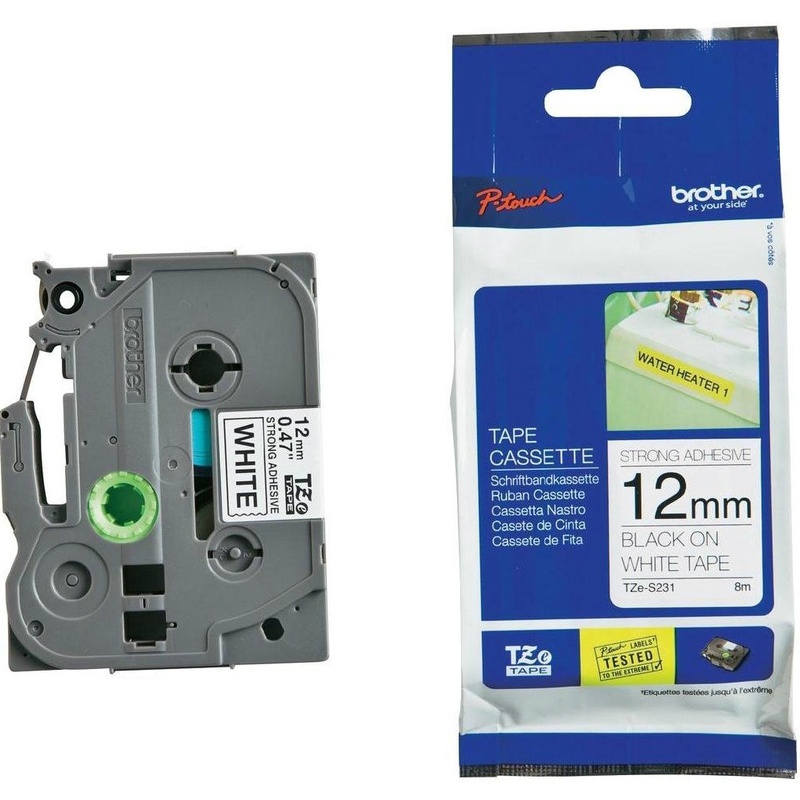 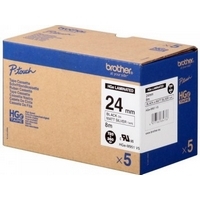 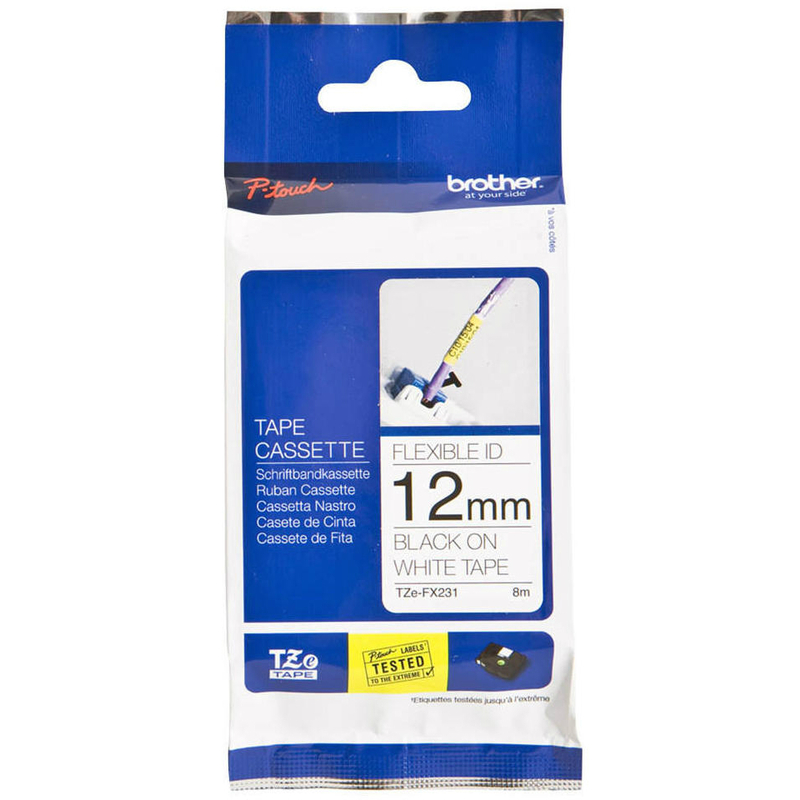 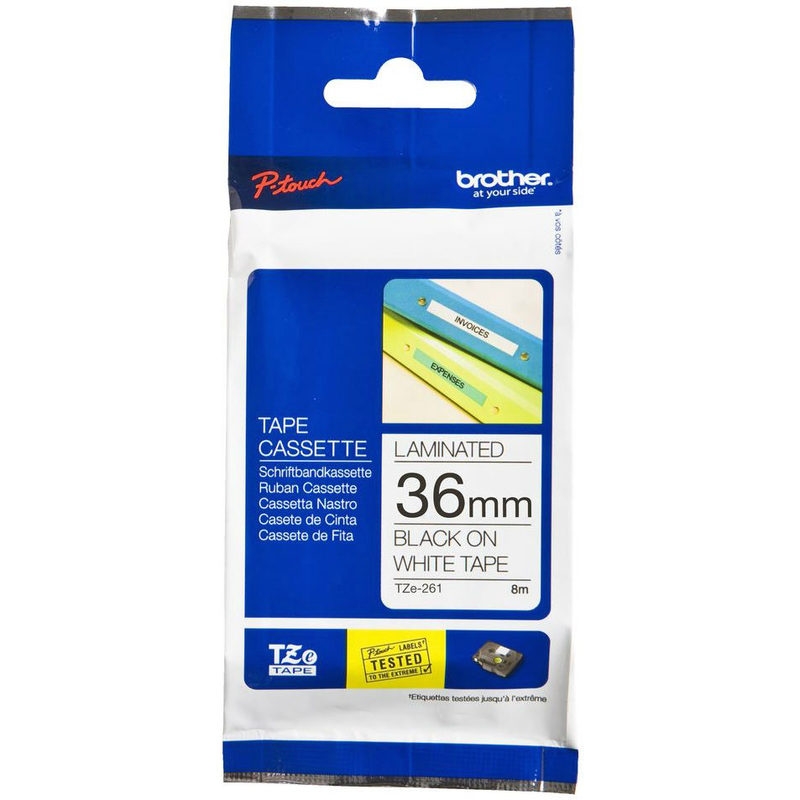 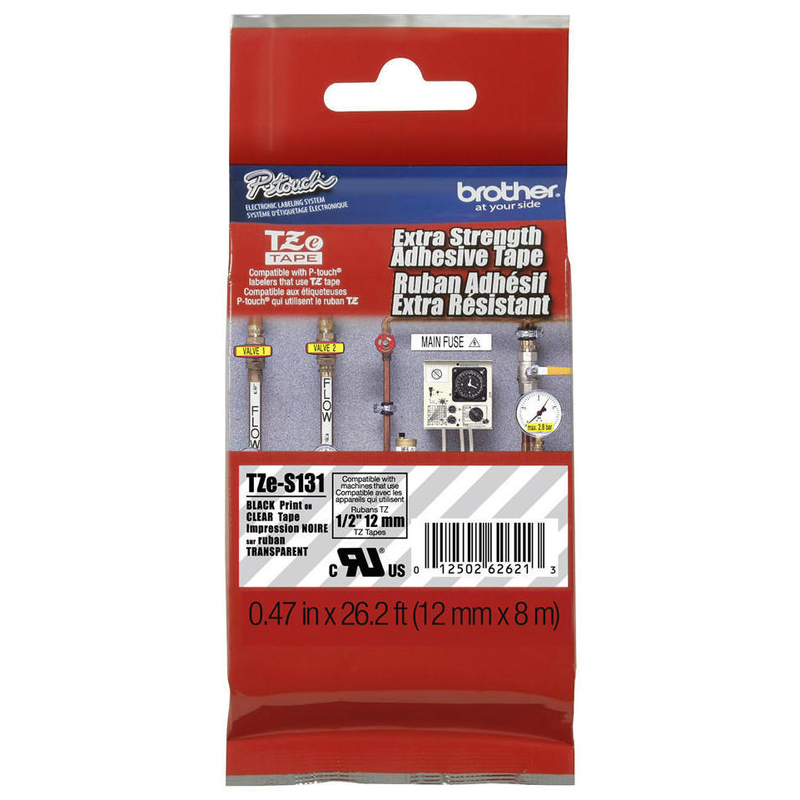 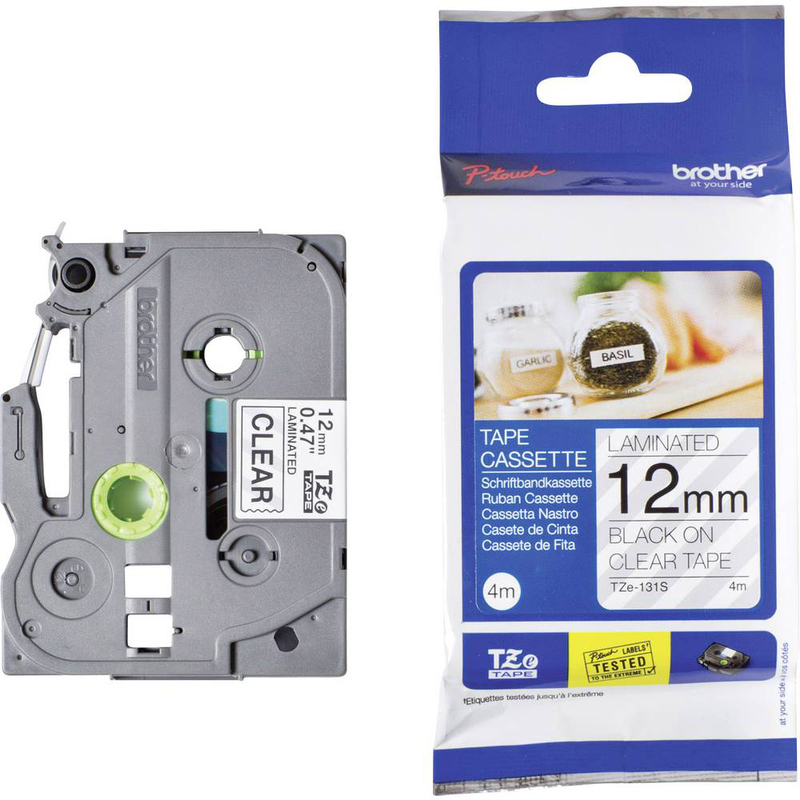 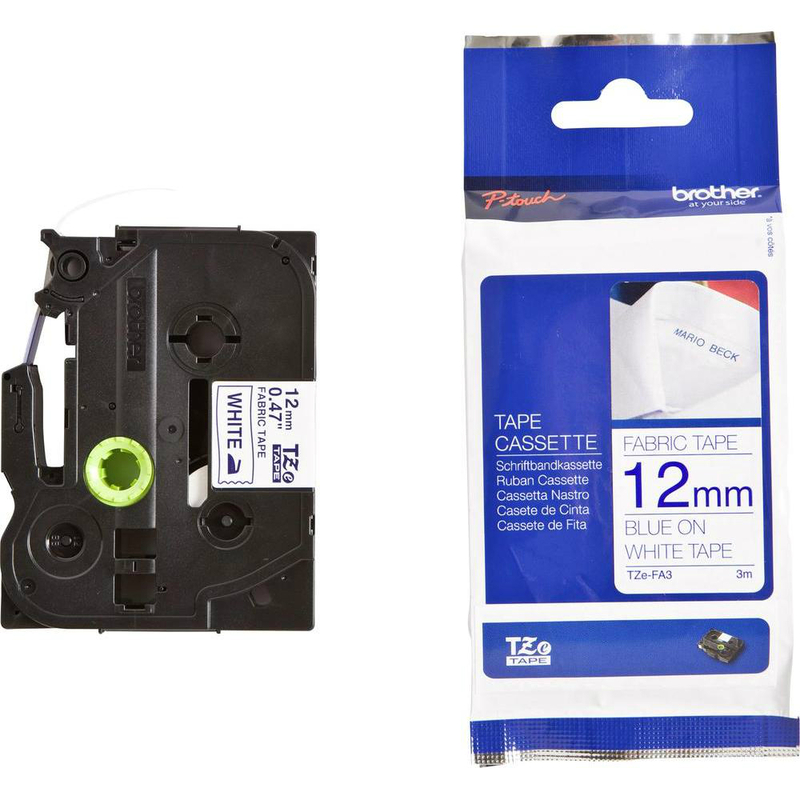 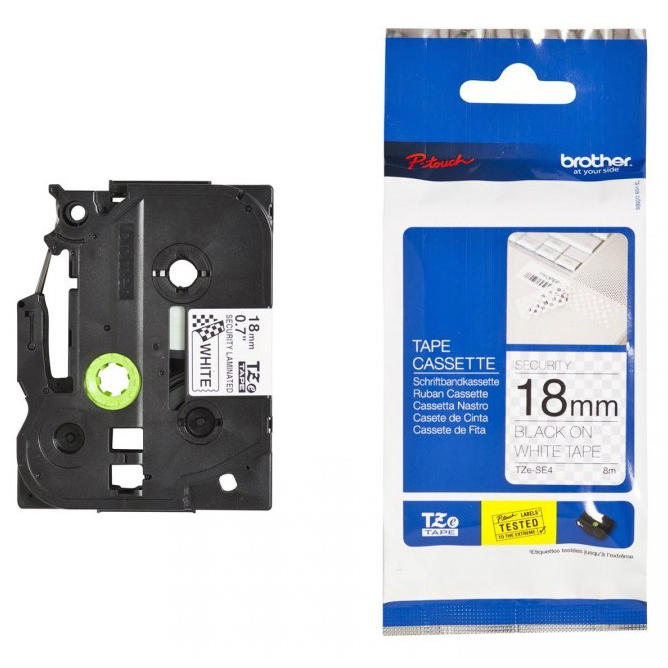 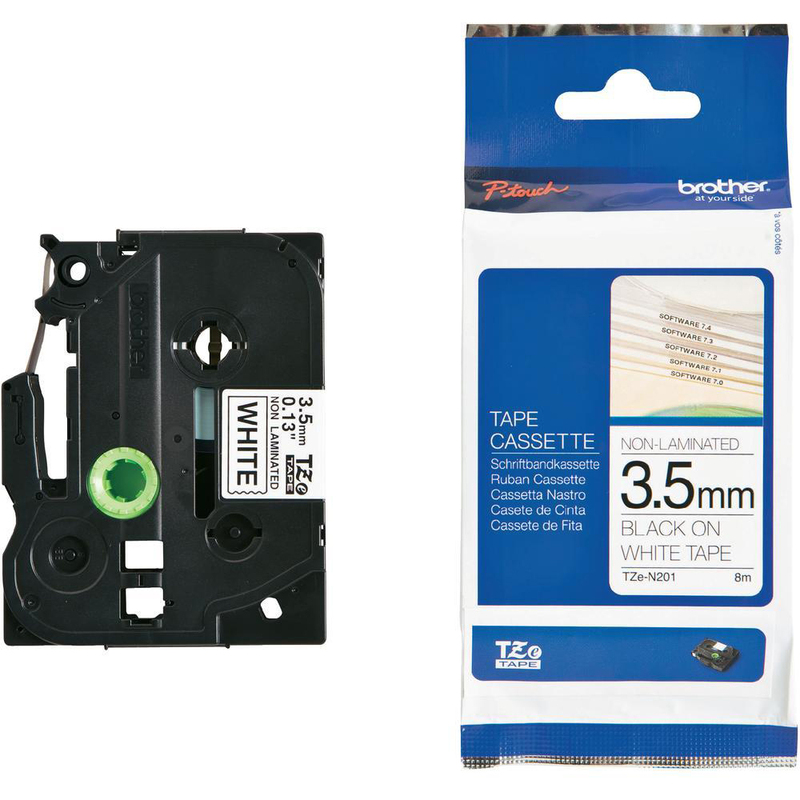 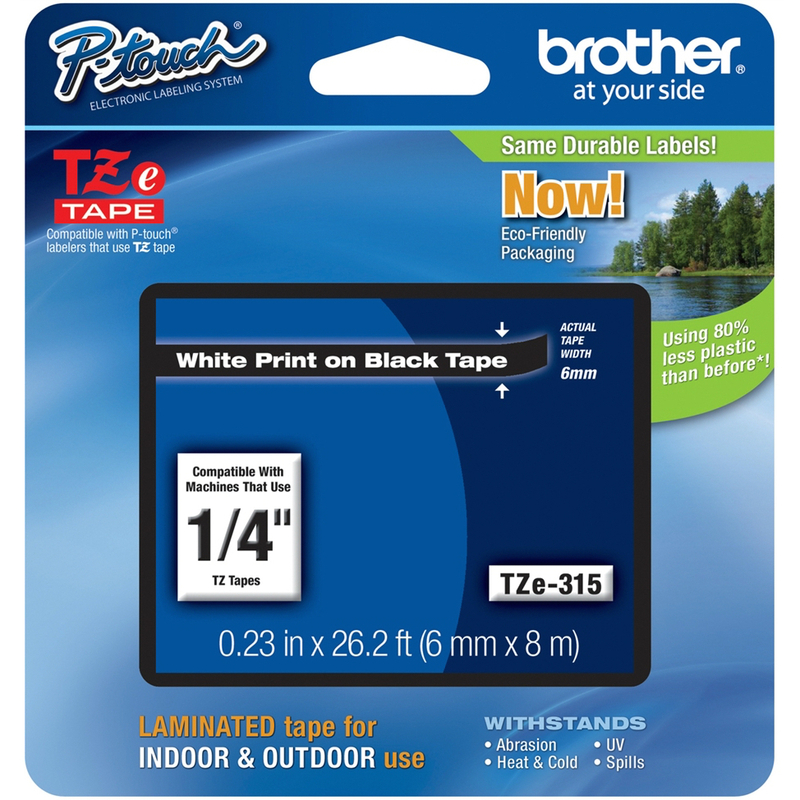 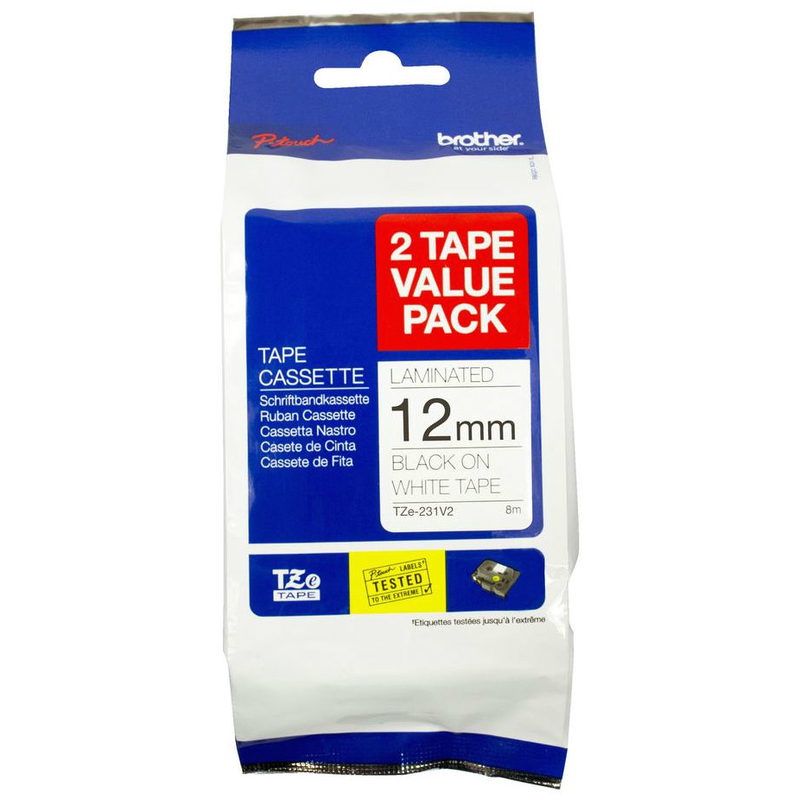 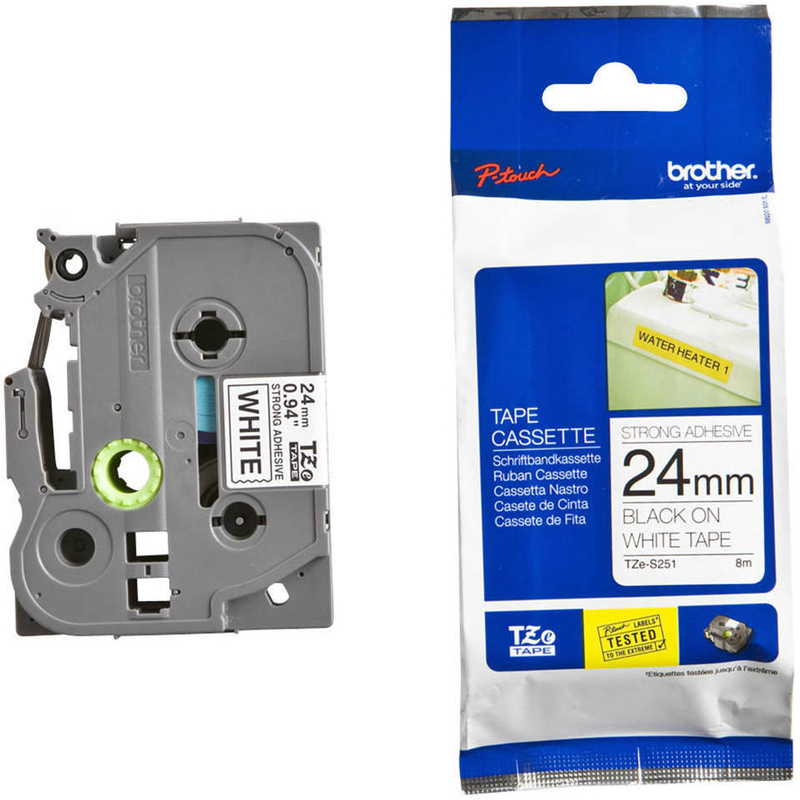 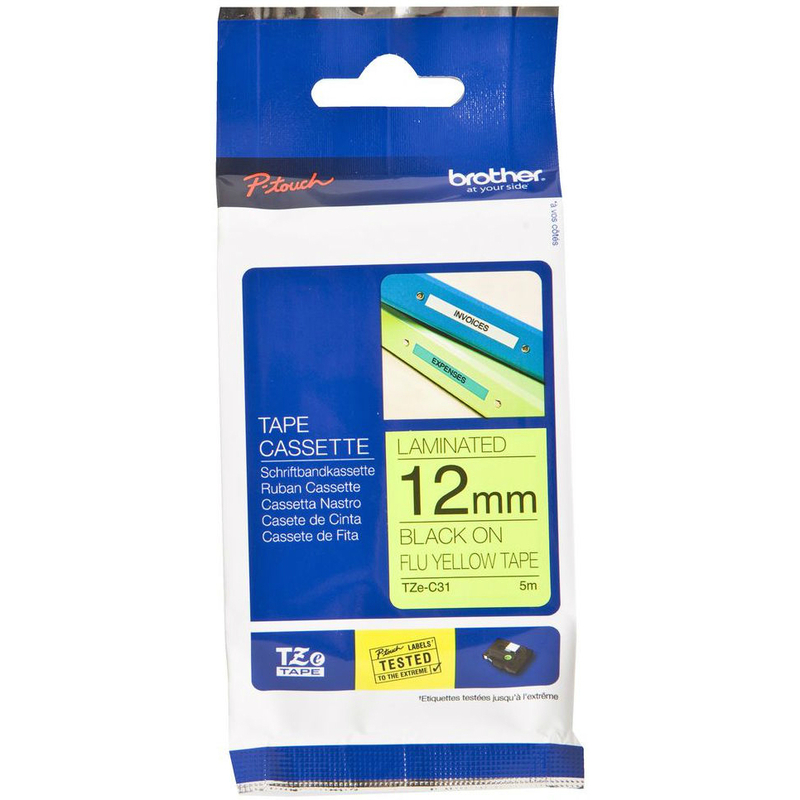 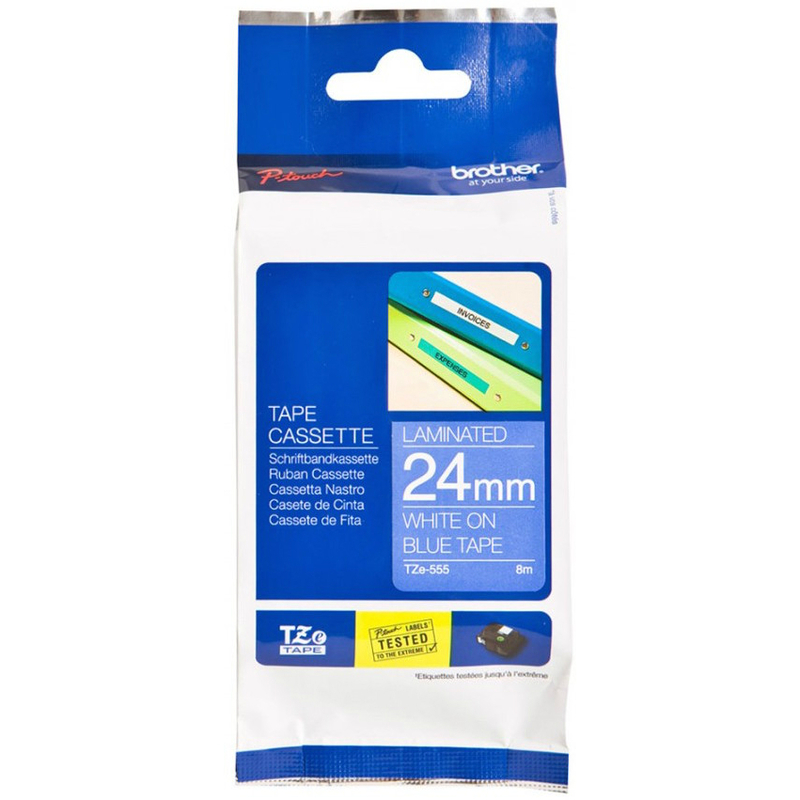 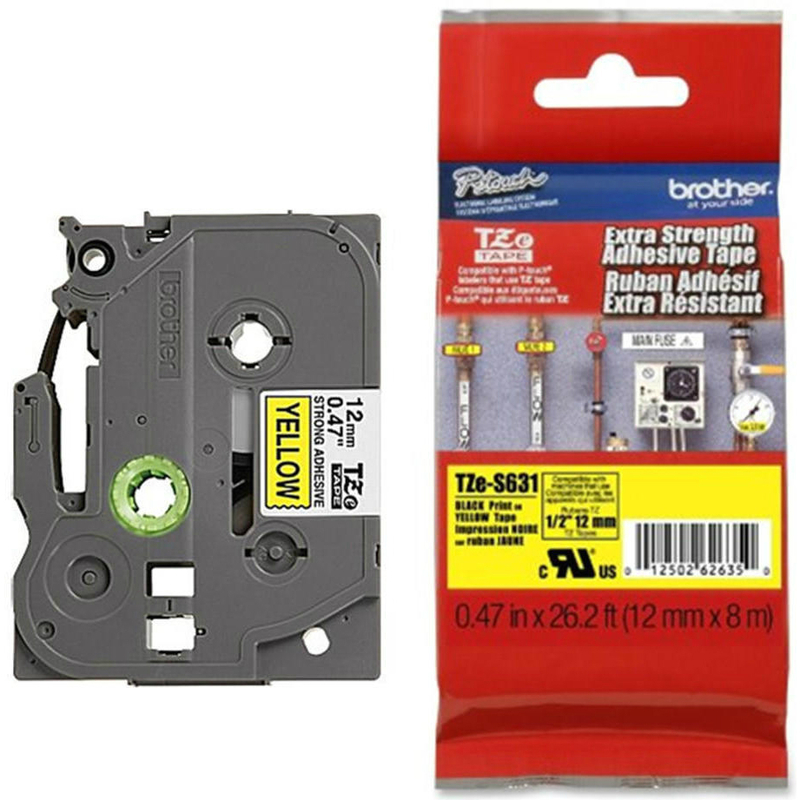 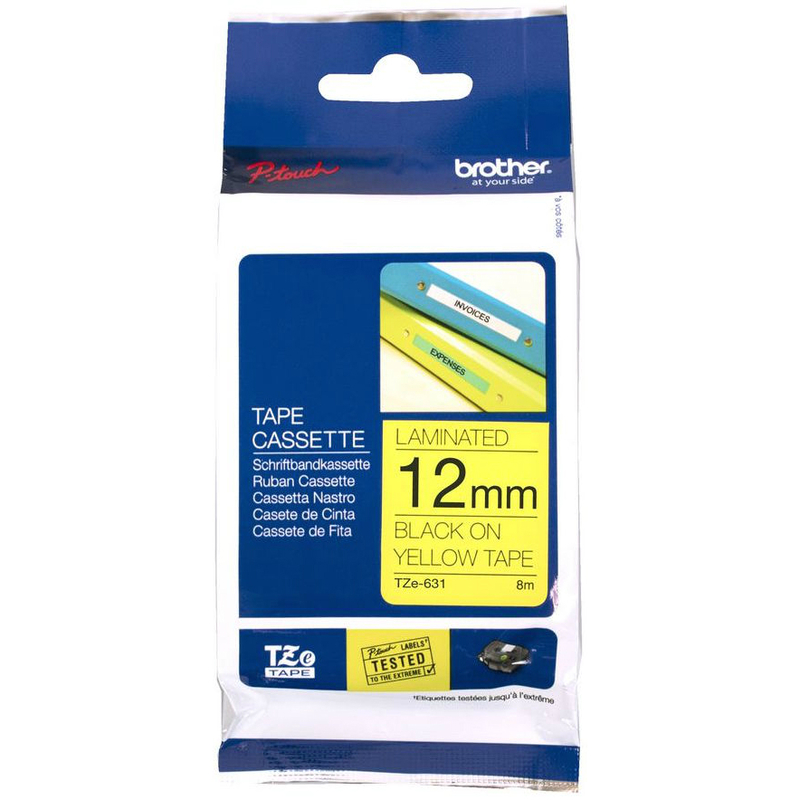 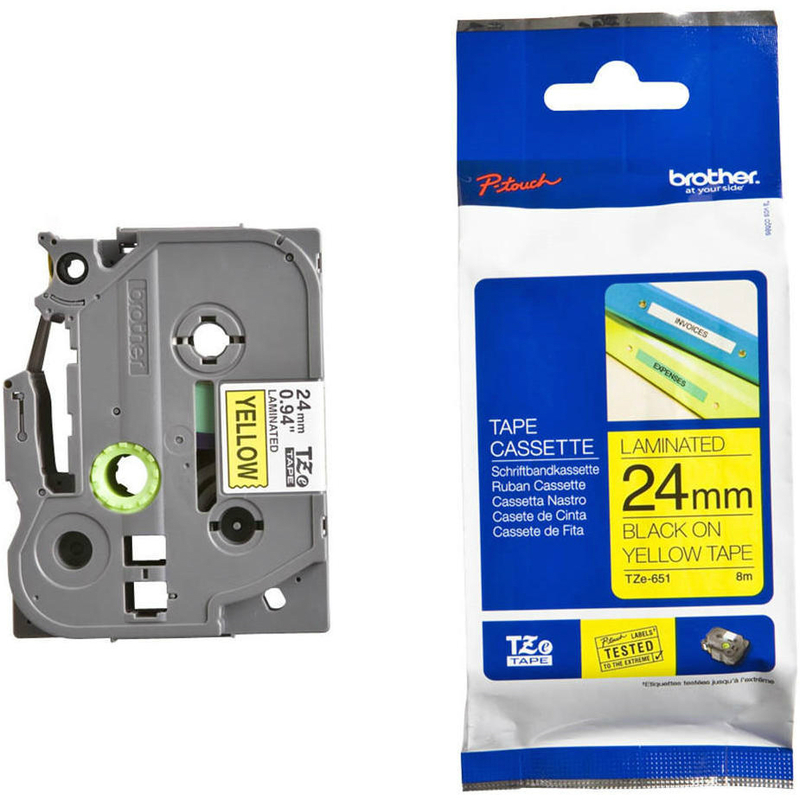 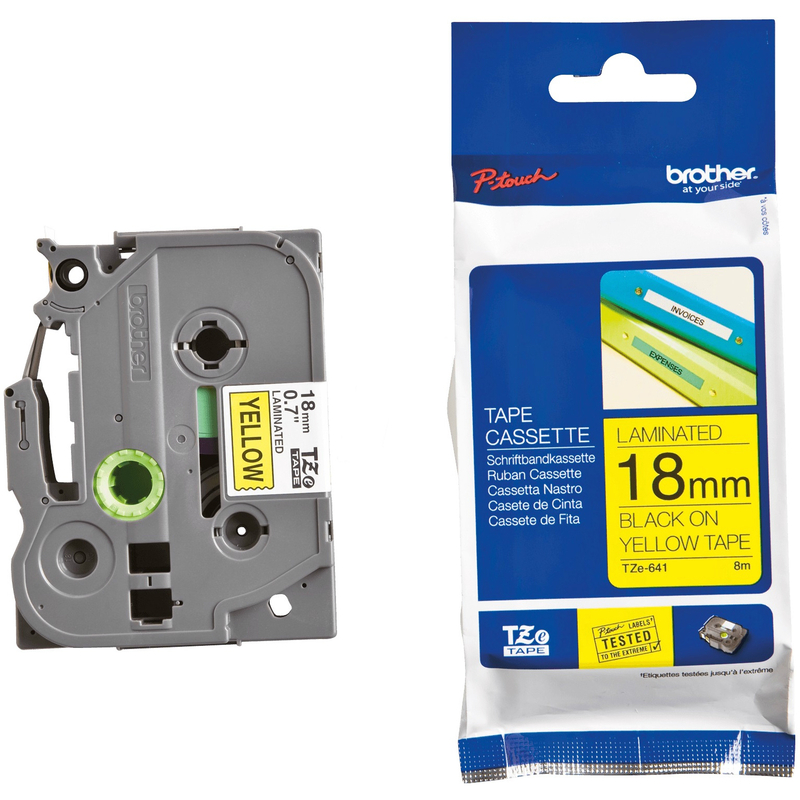 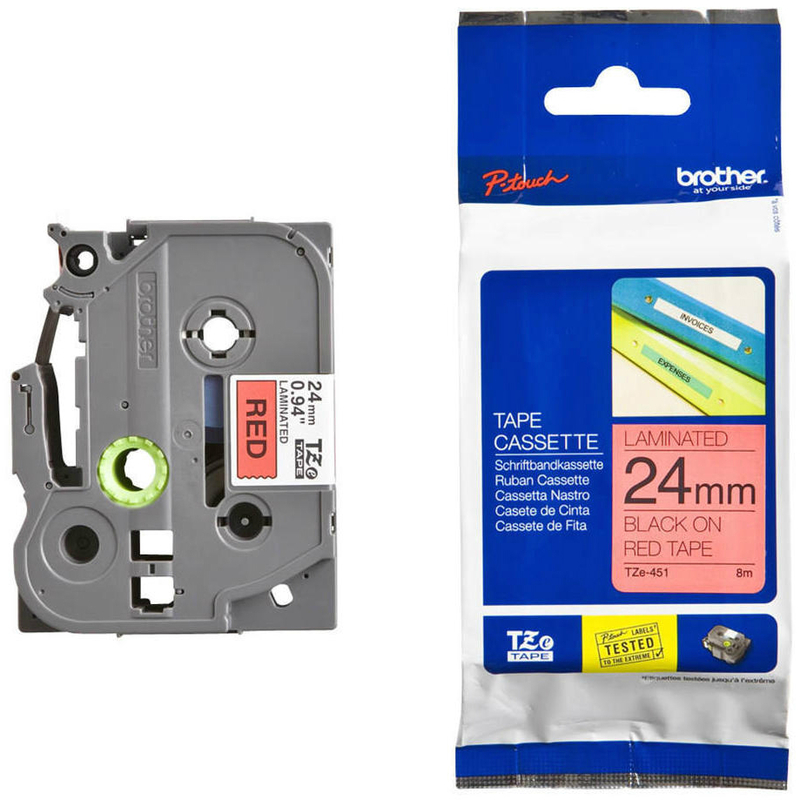 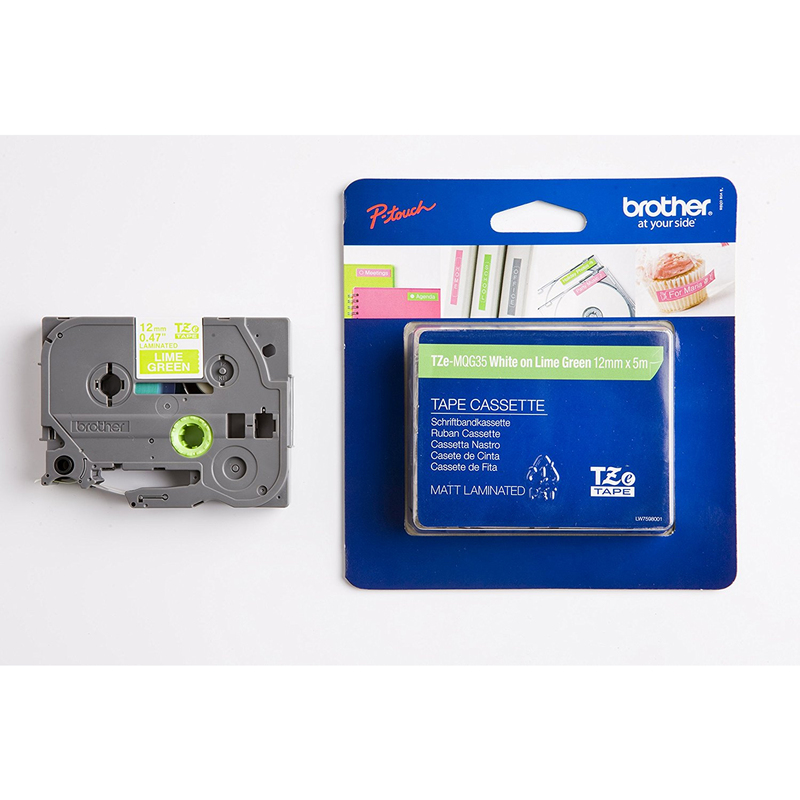 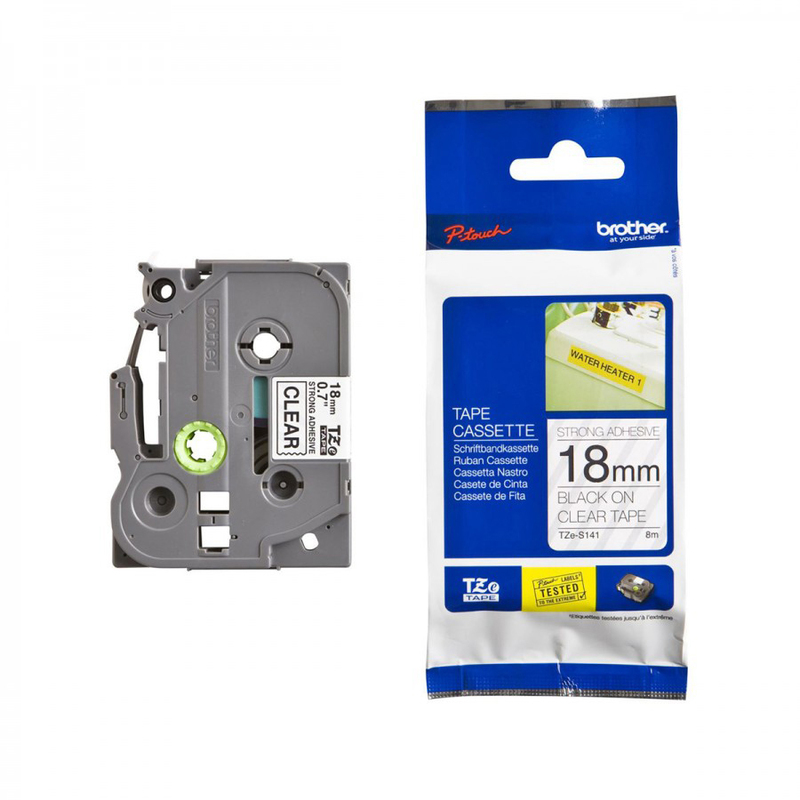 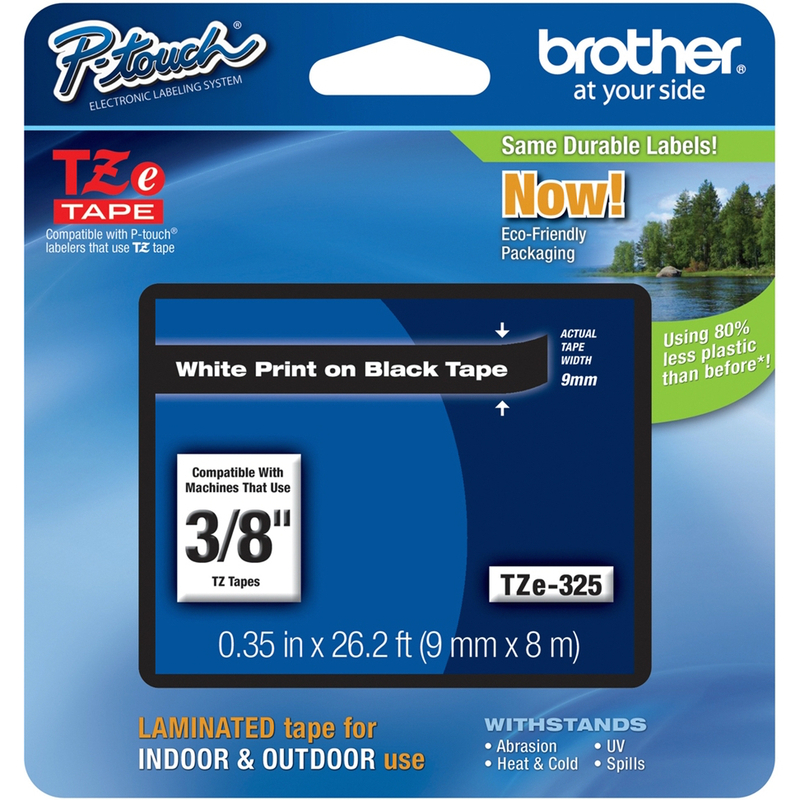 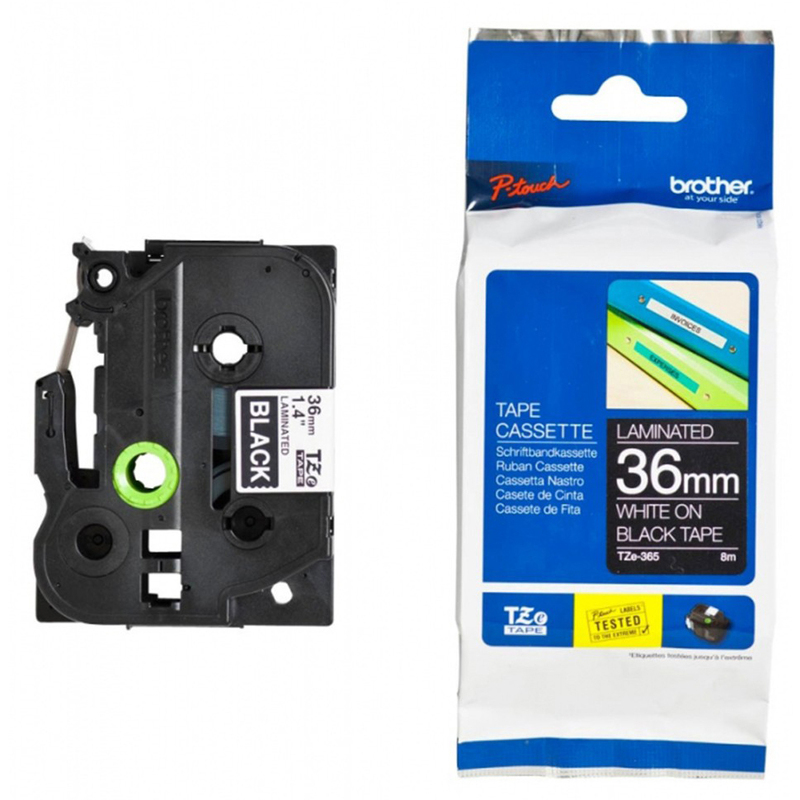 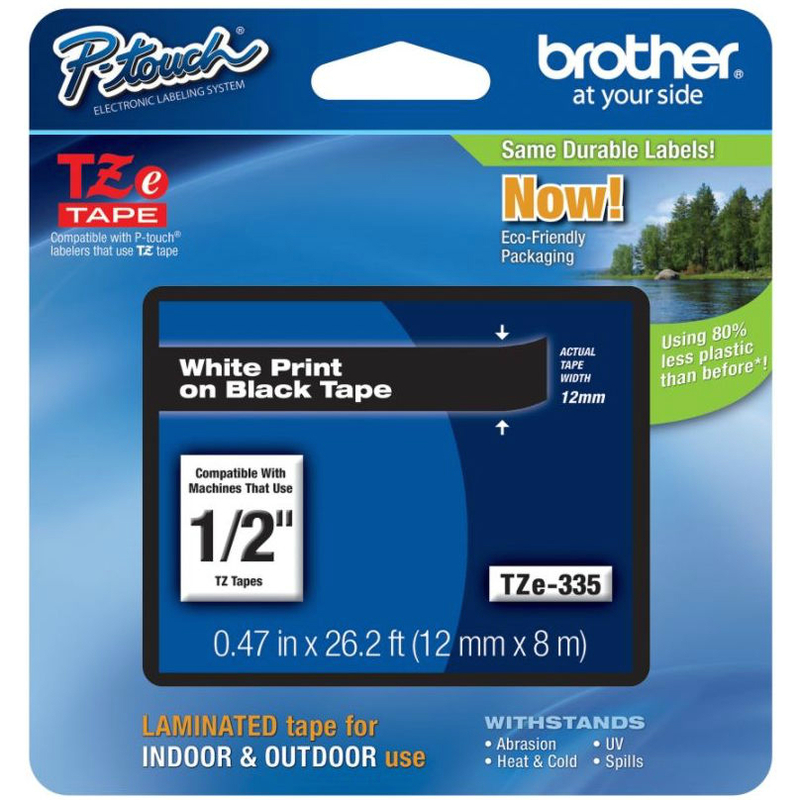 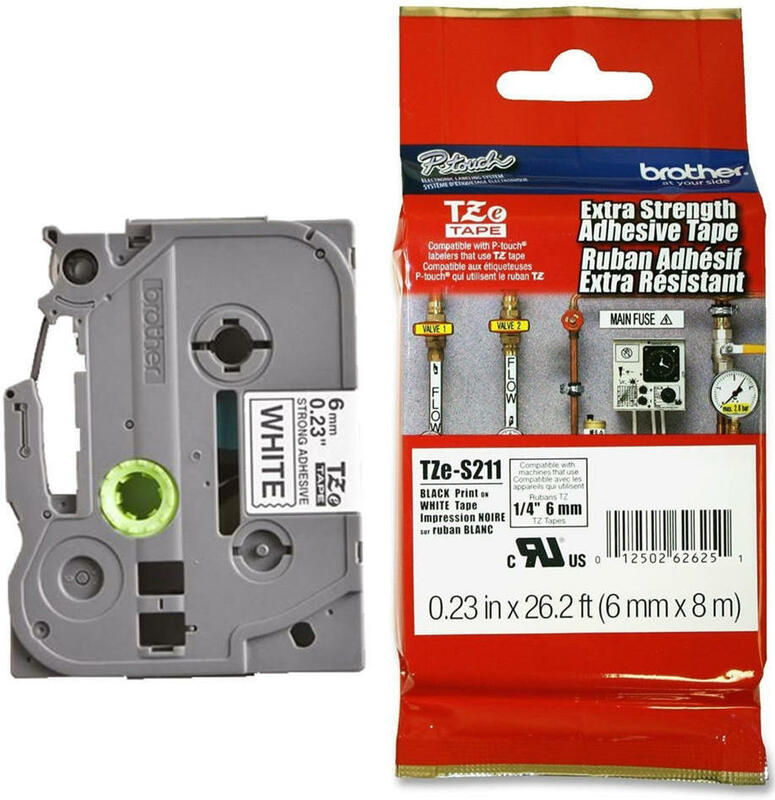 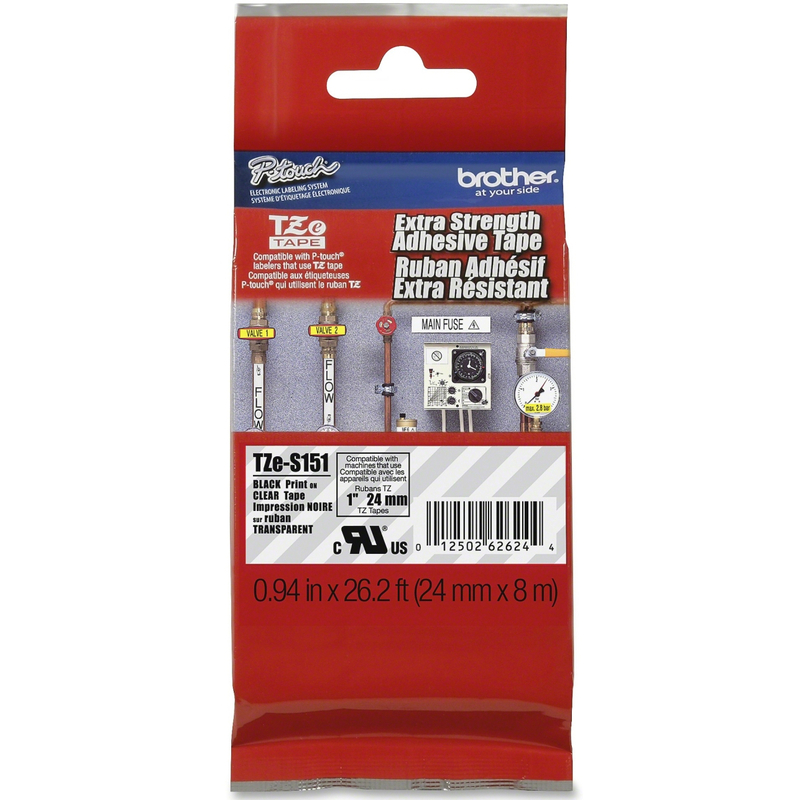 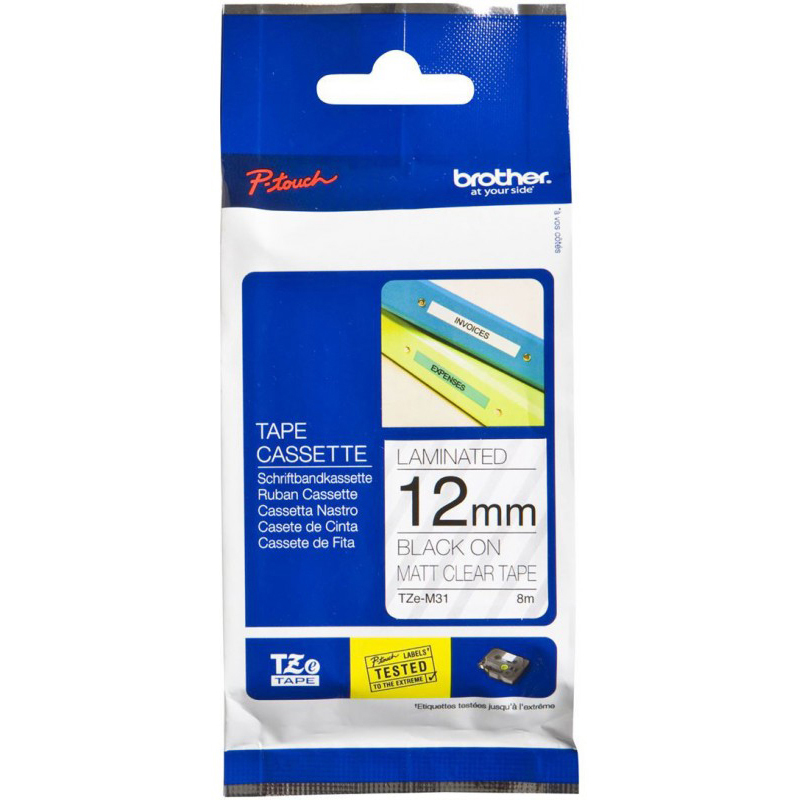 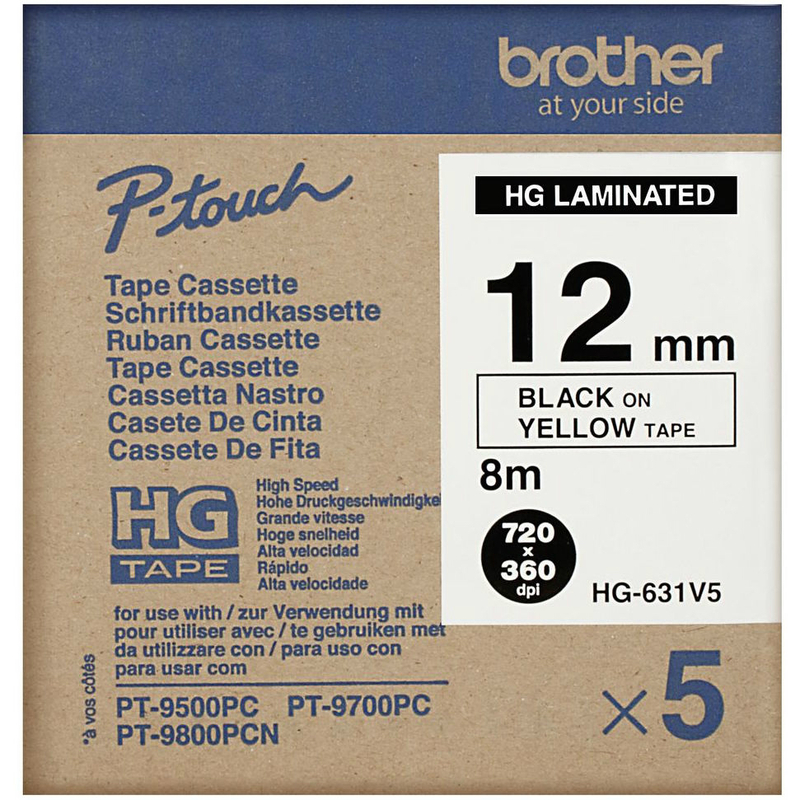 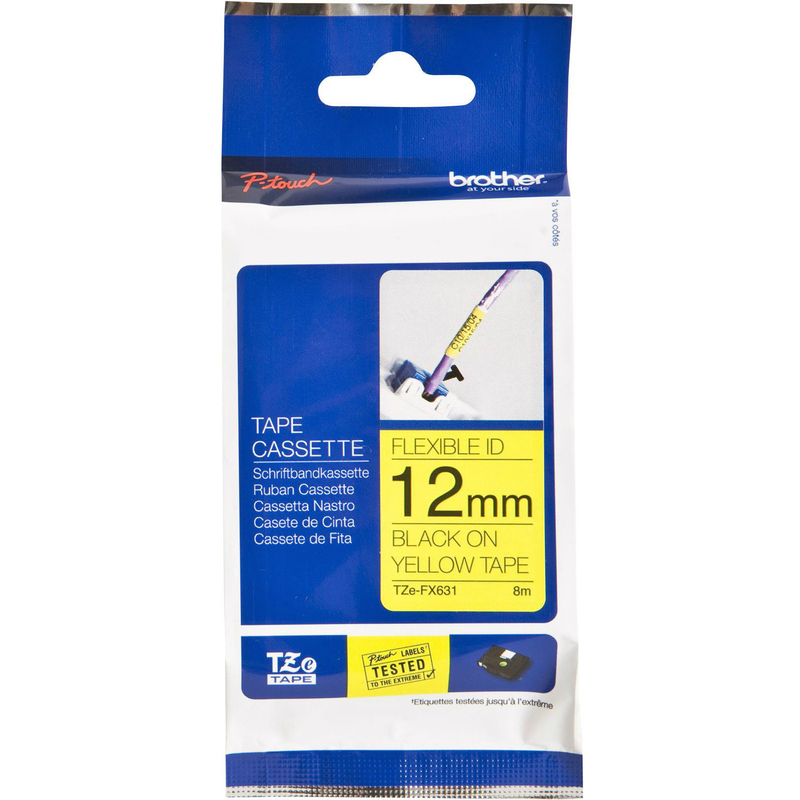 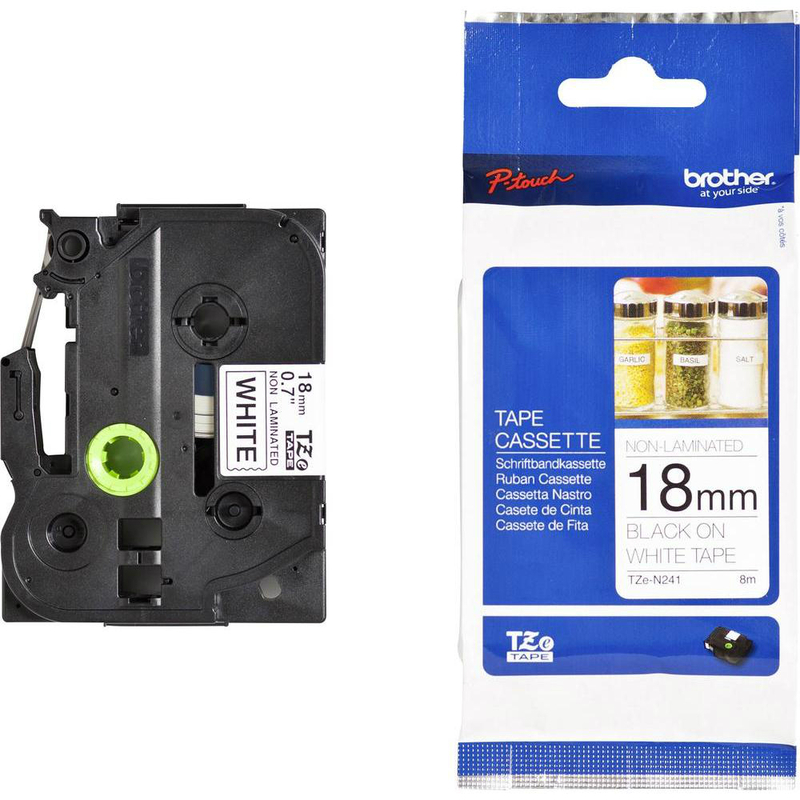 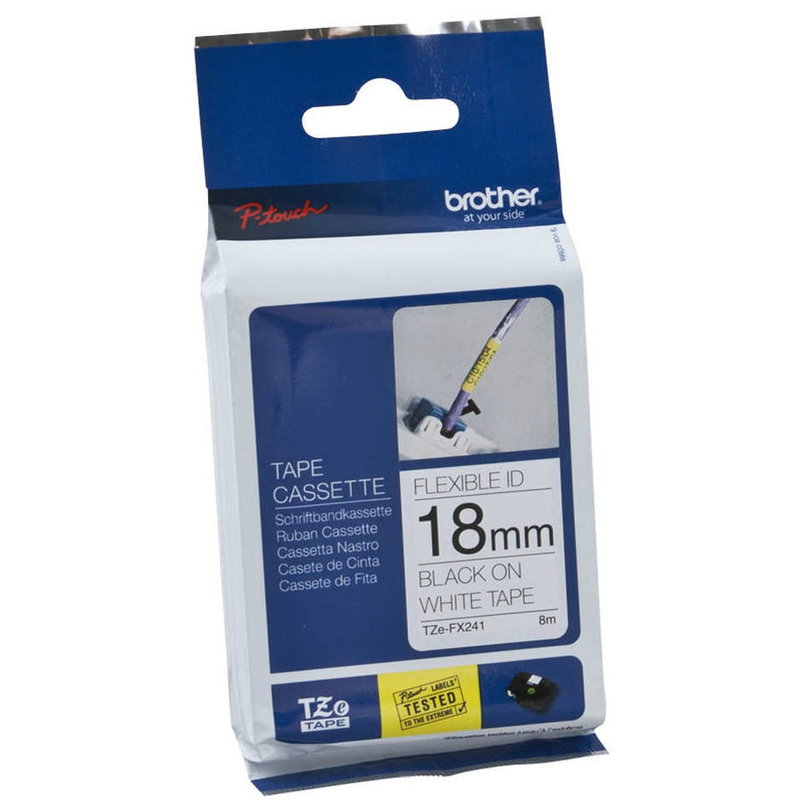 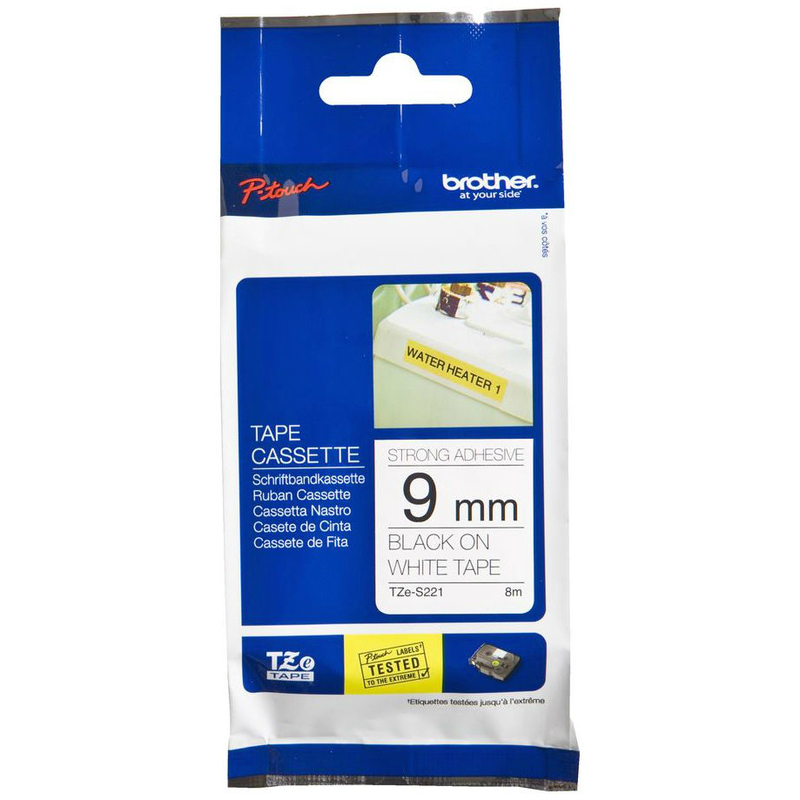 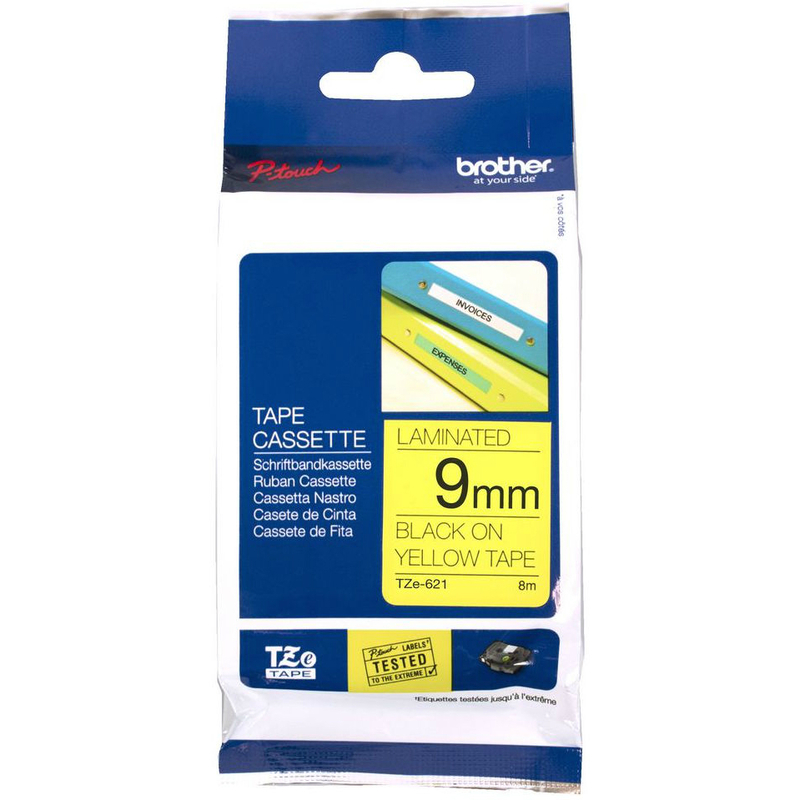 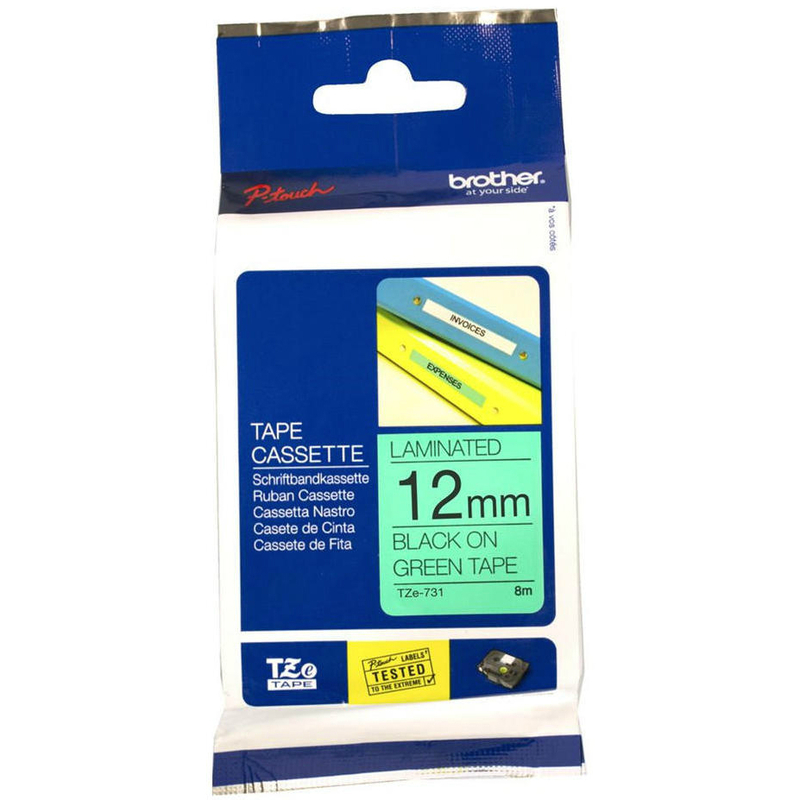 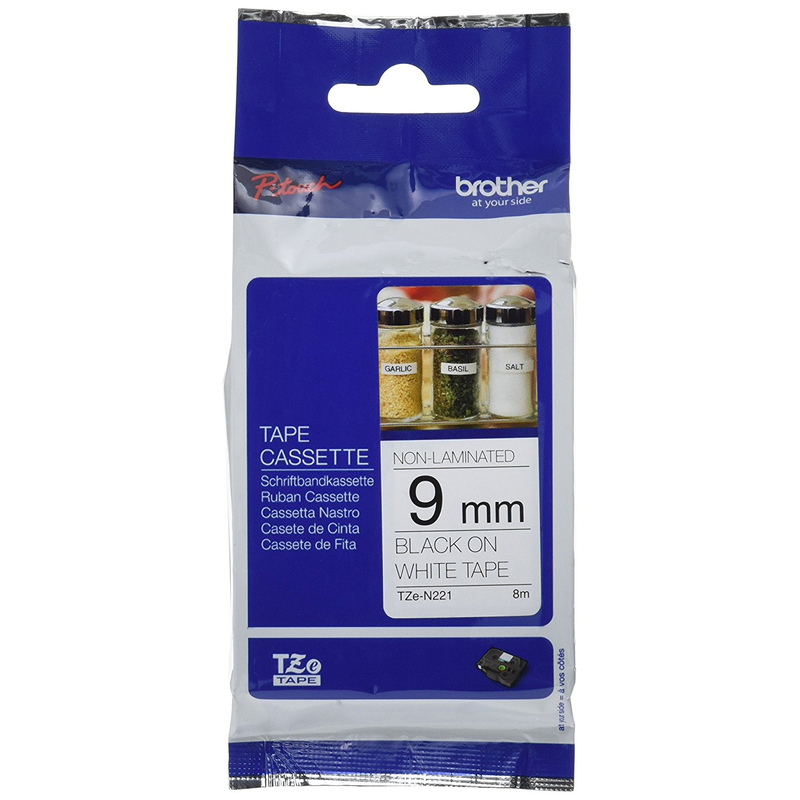 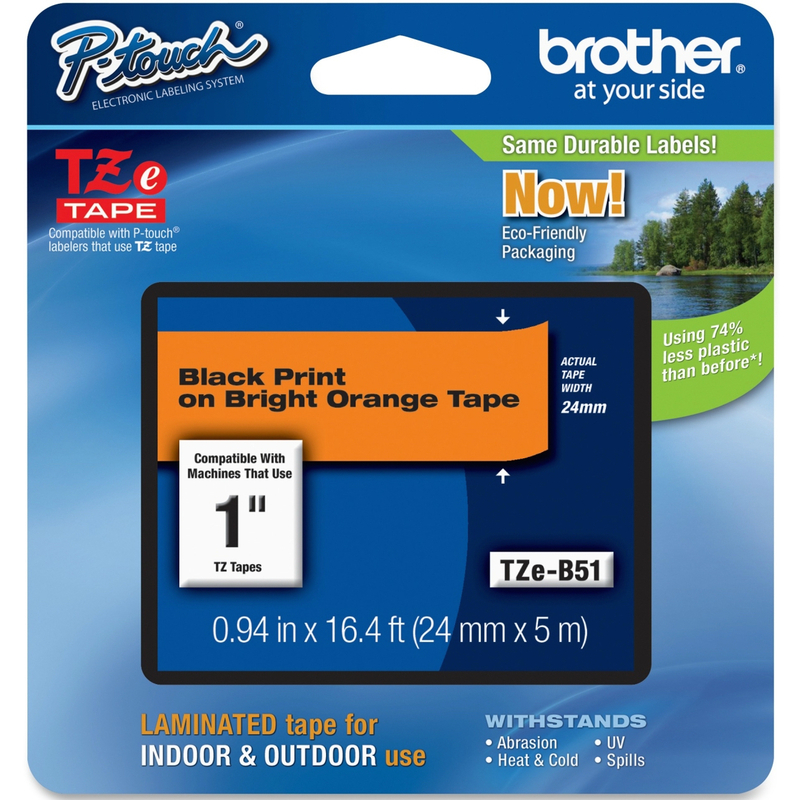 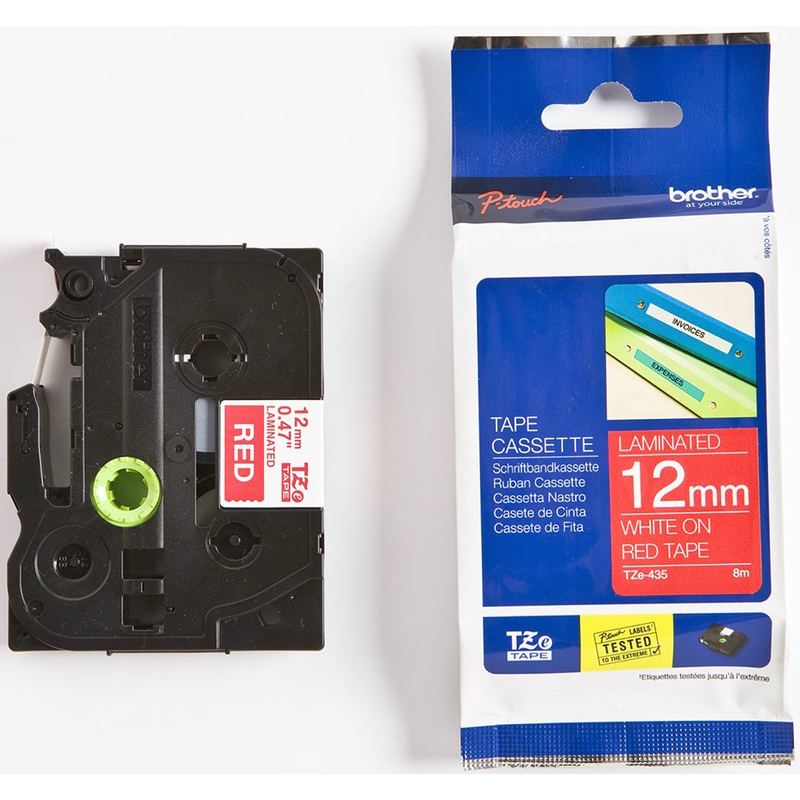 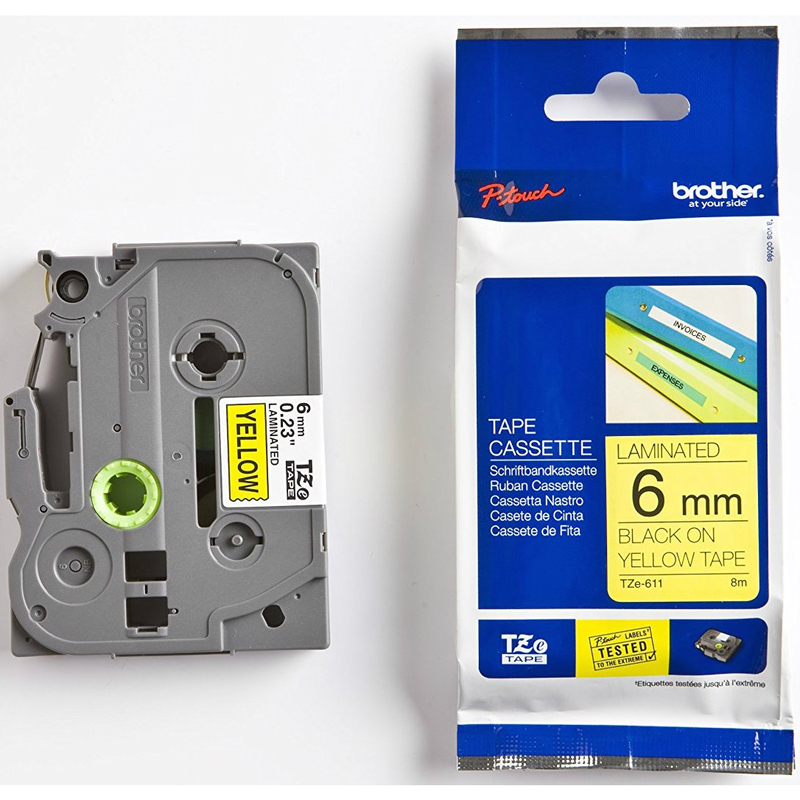 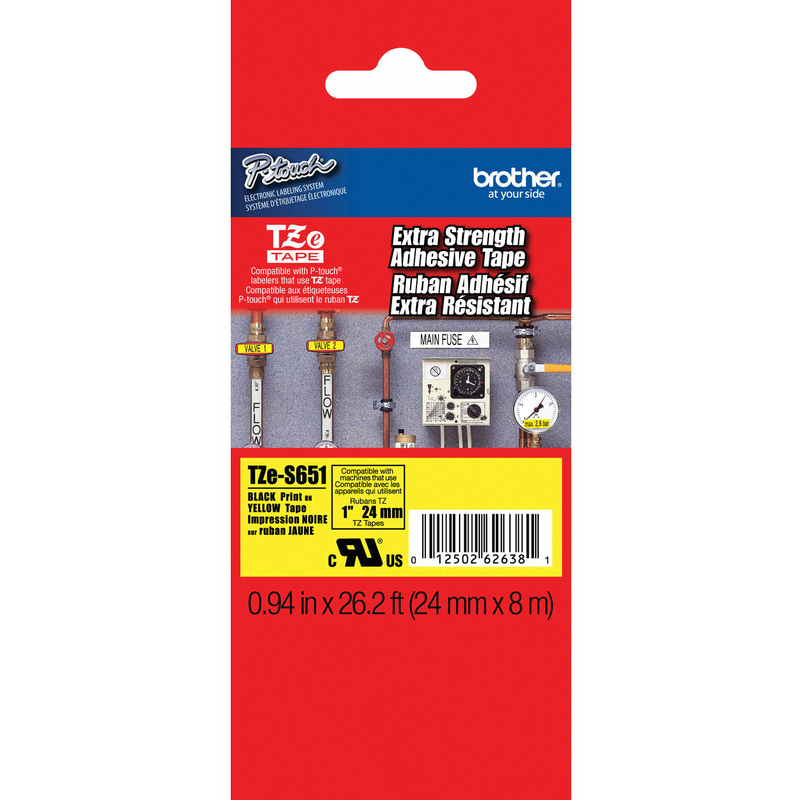 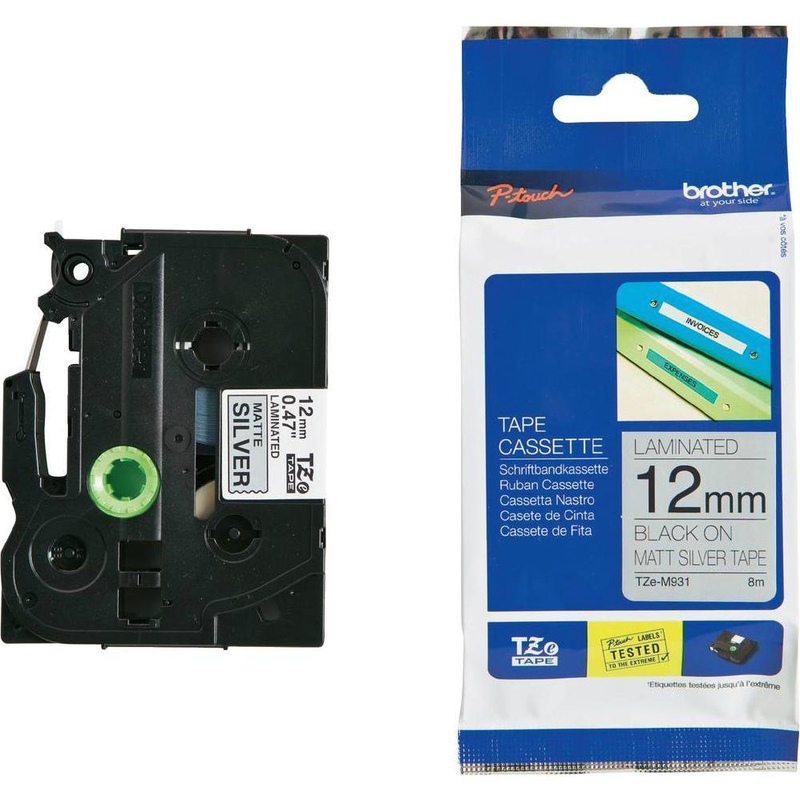 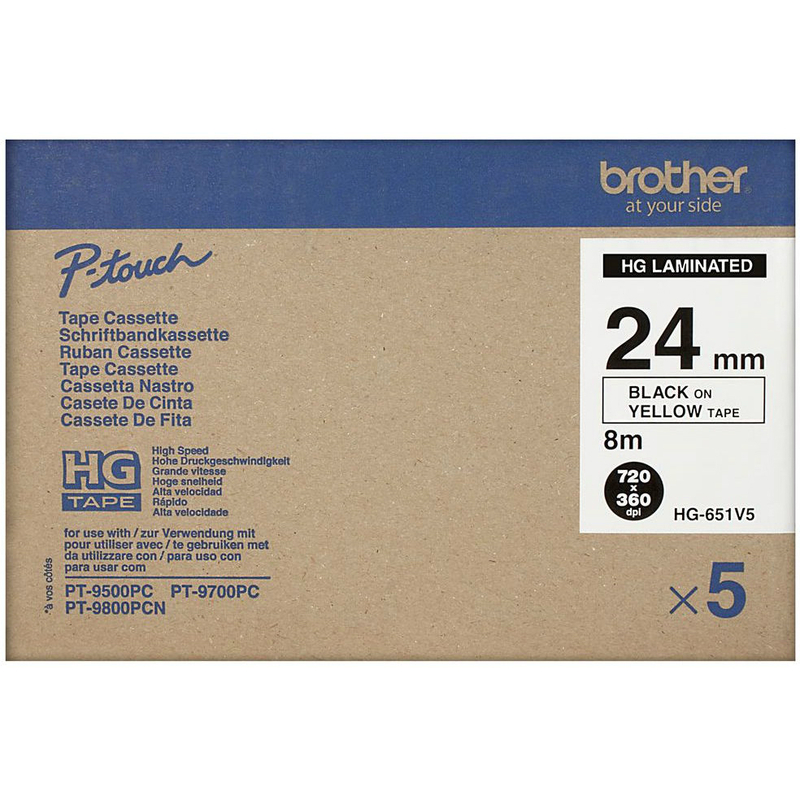 Genuine Brother TZeFX651 Black On Yellow 24mm x 8m Flexi ID P-Touch Label Tape (TZE-FX651). 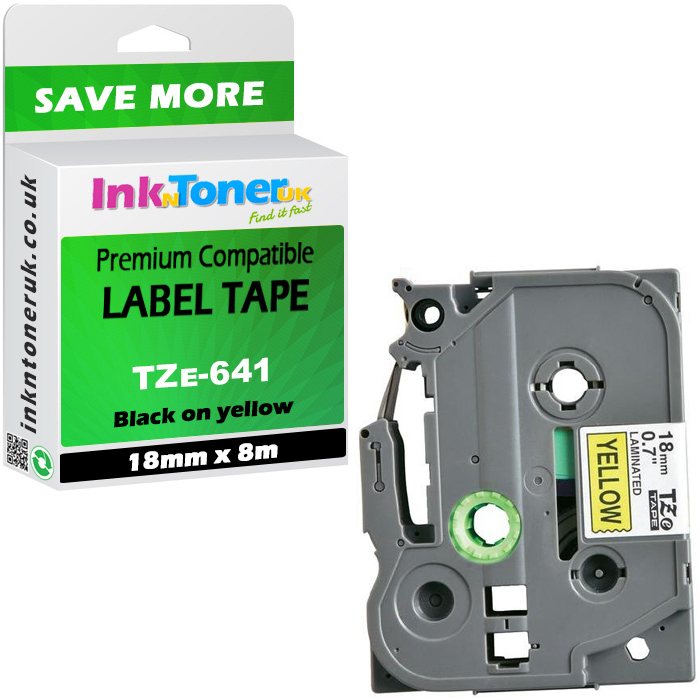 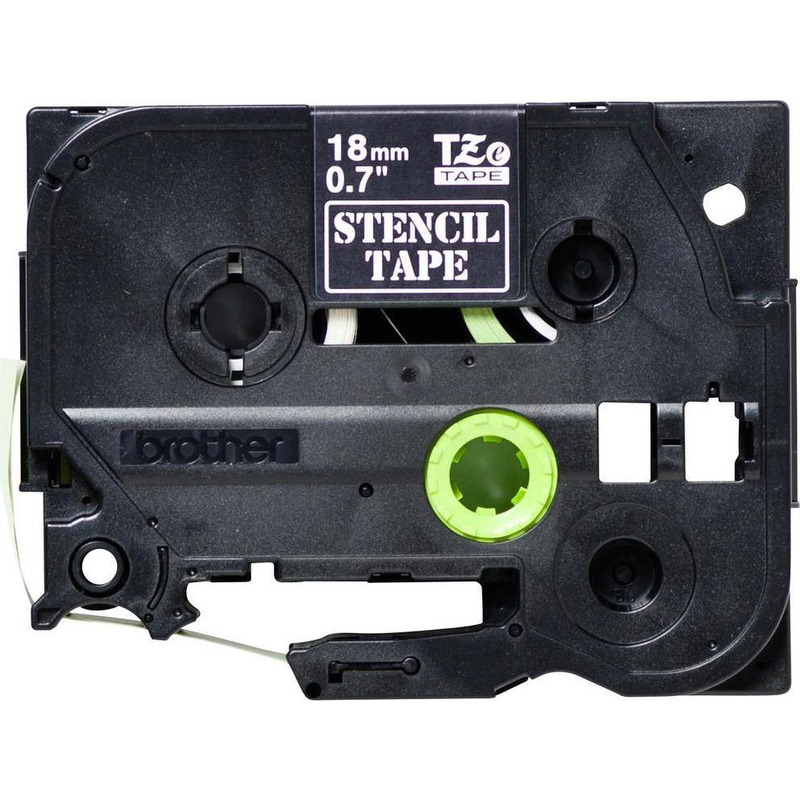 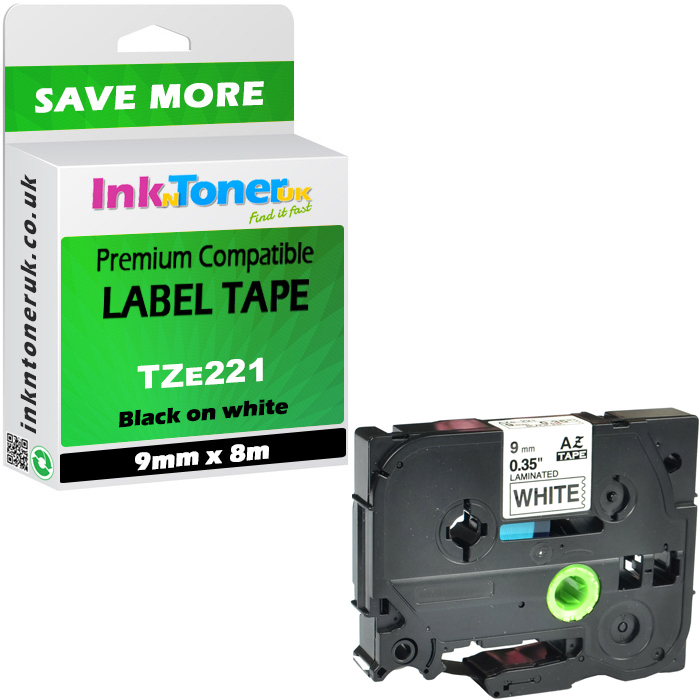 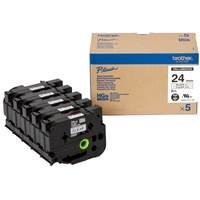 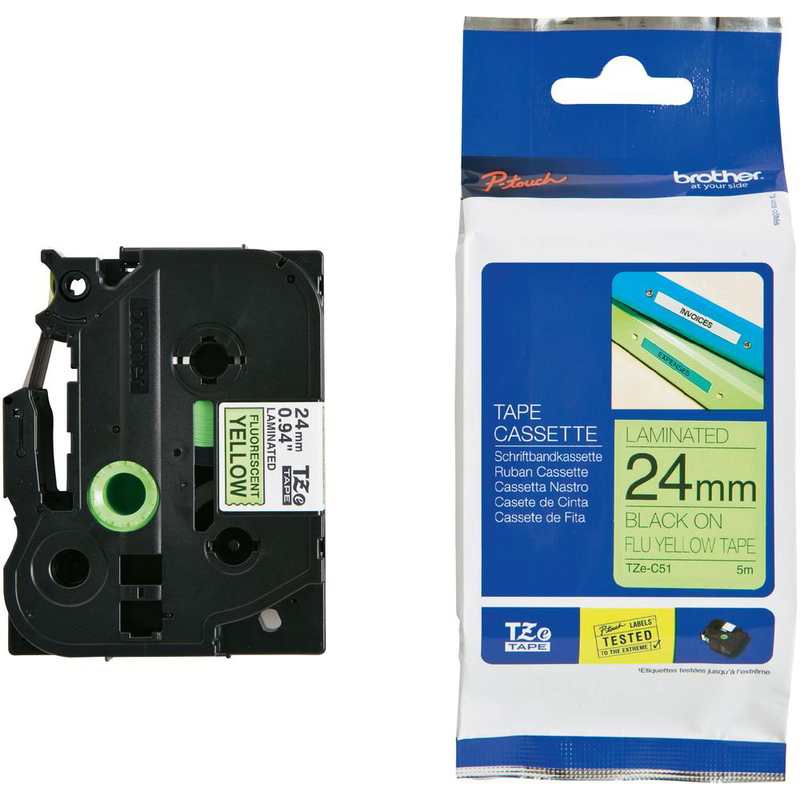 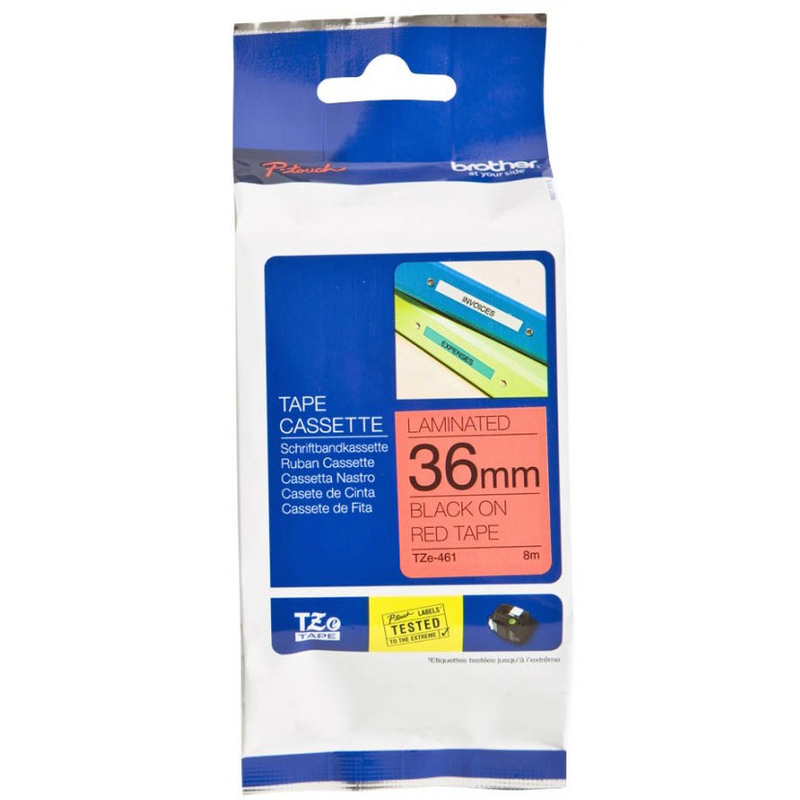 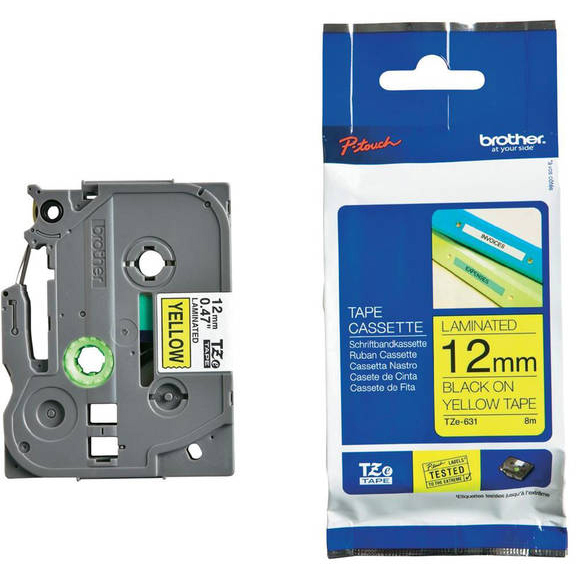 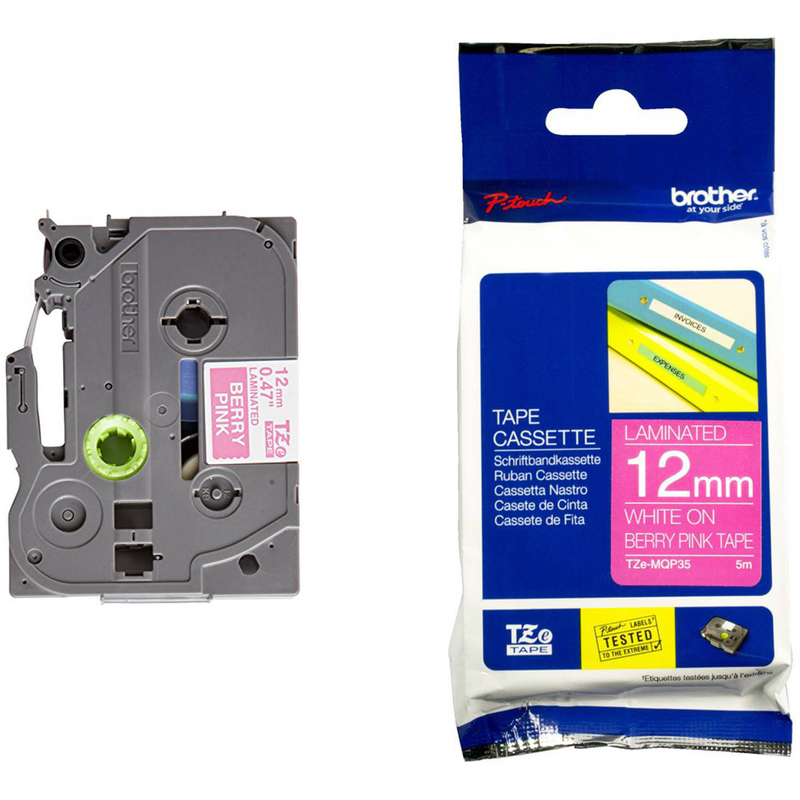 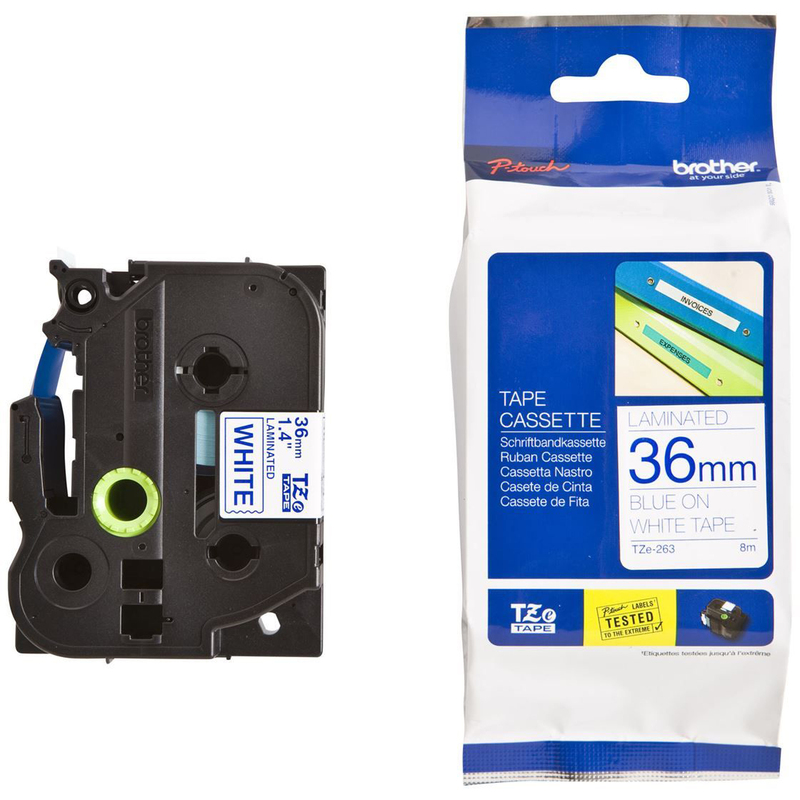 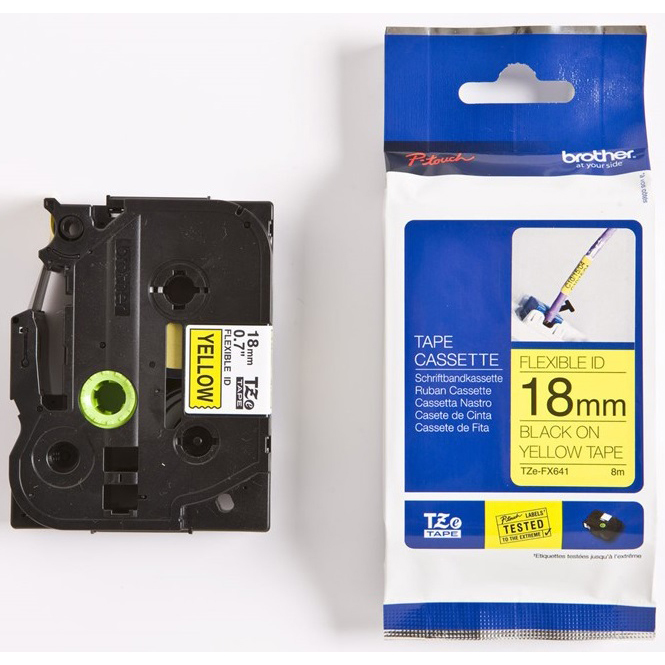 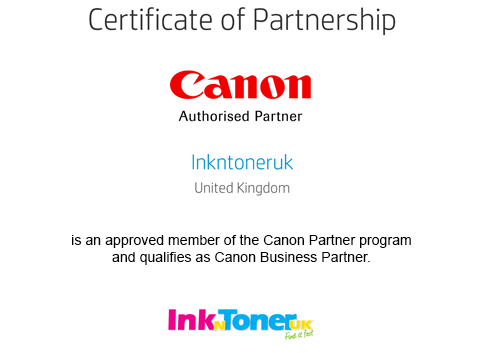 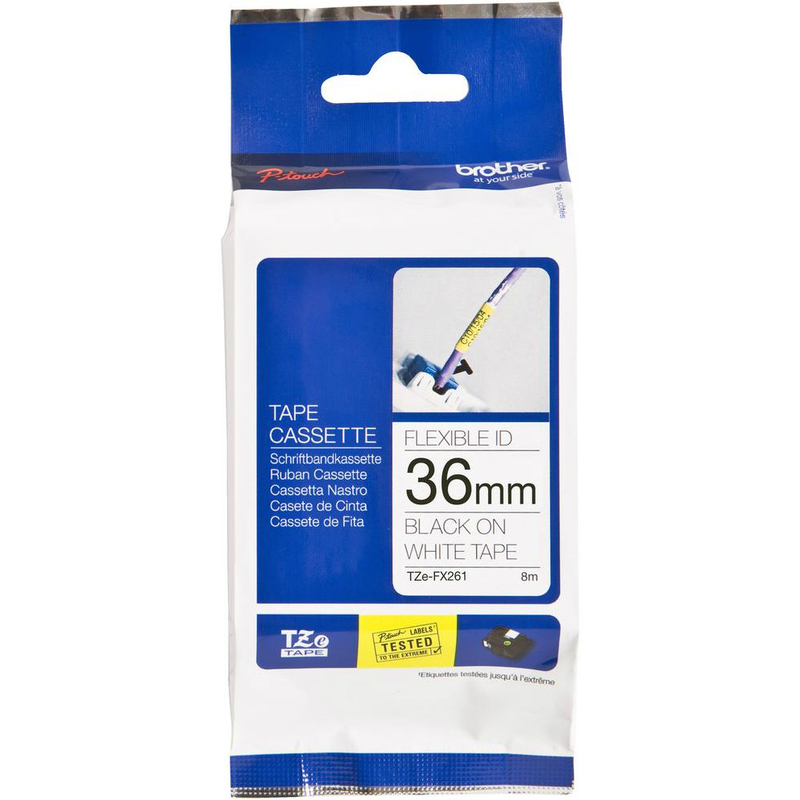 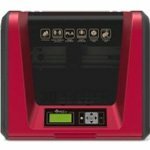 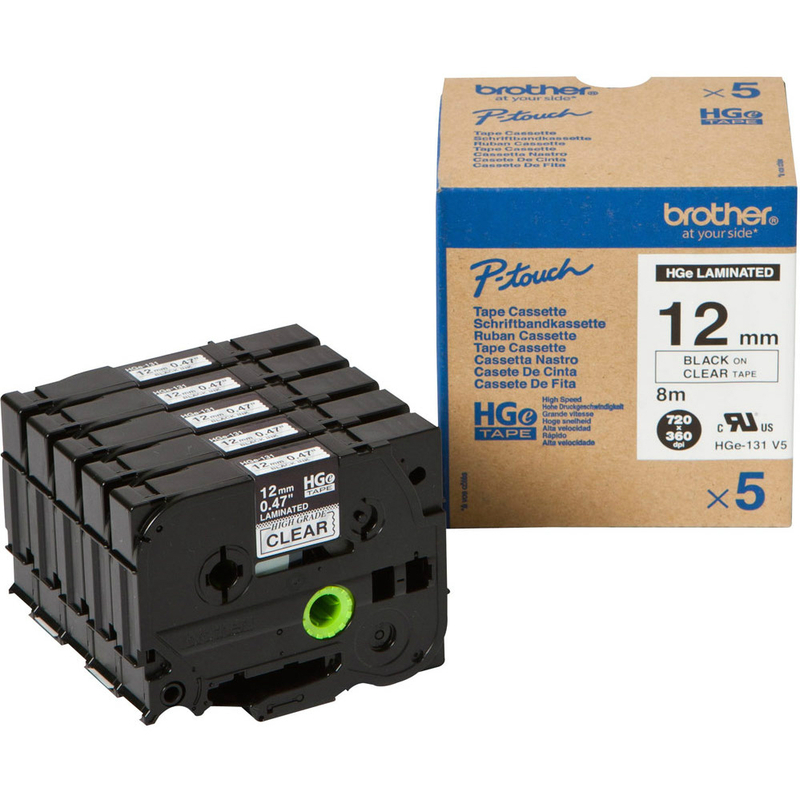 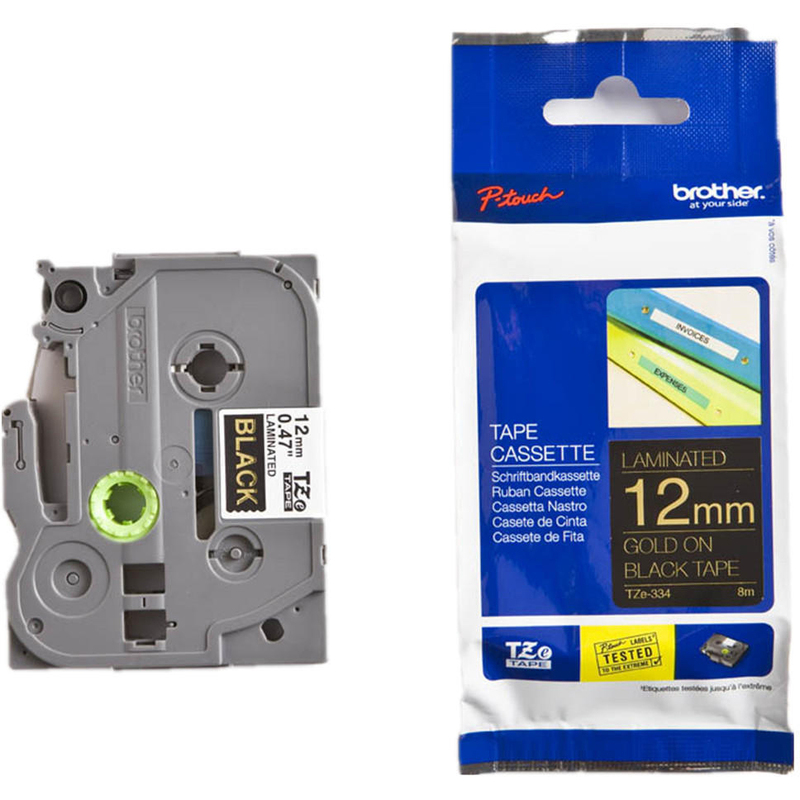 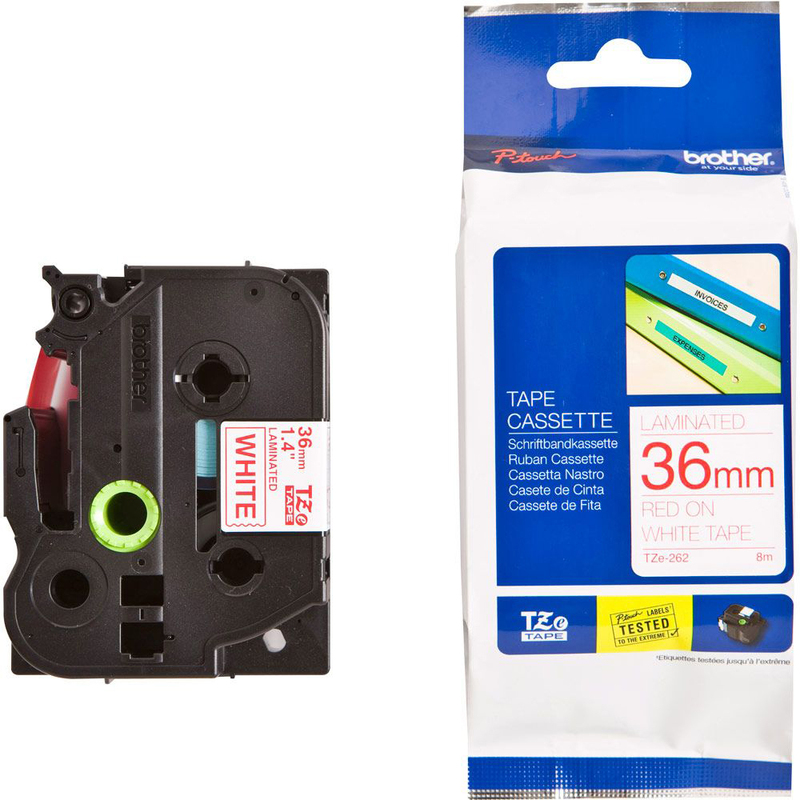 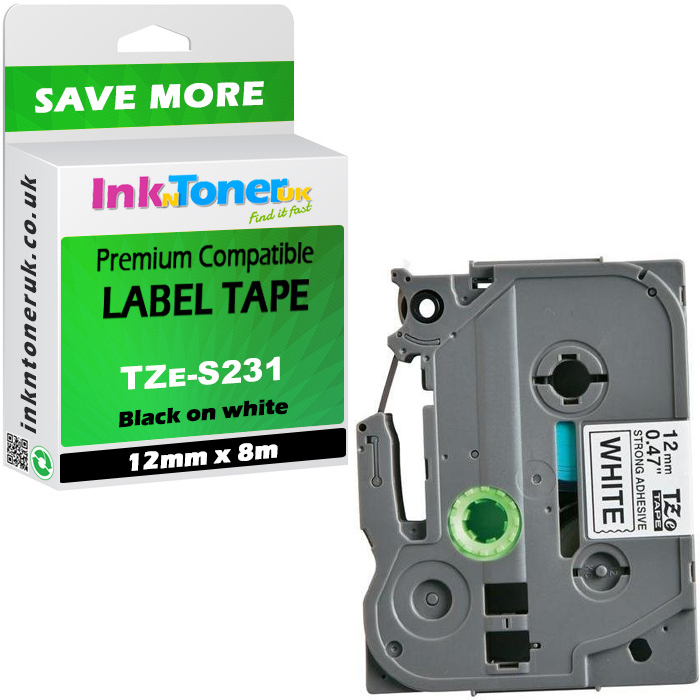 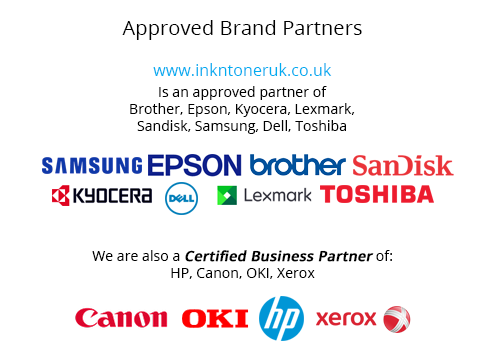 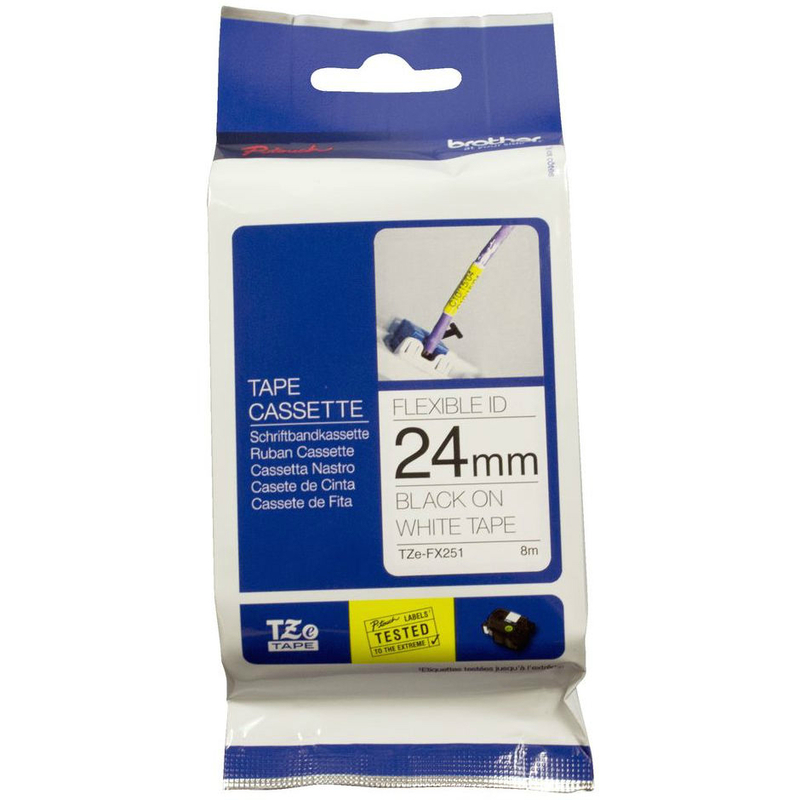 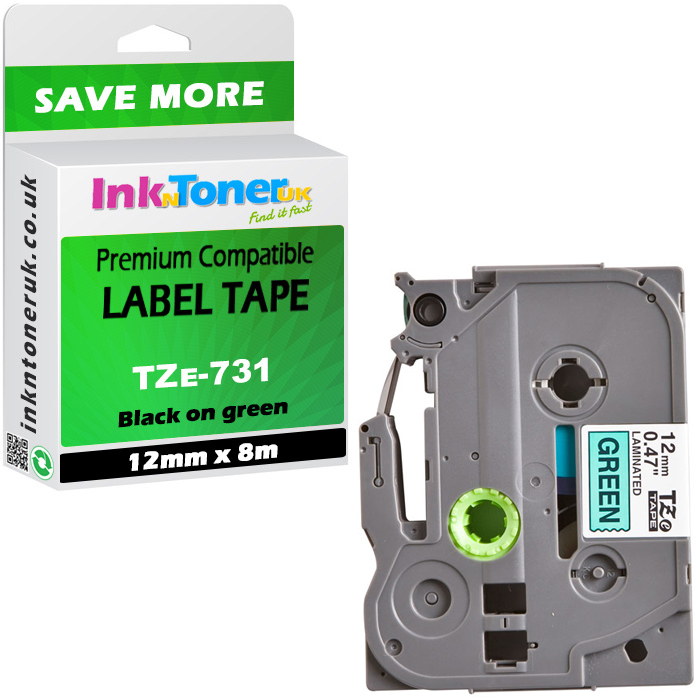 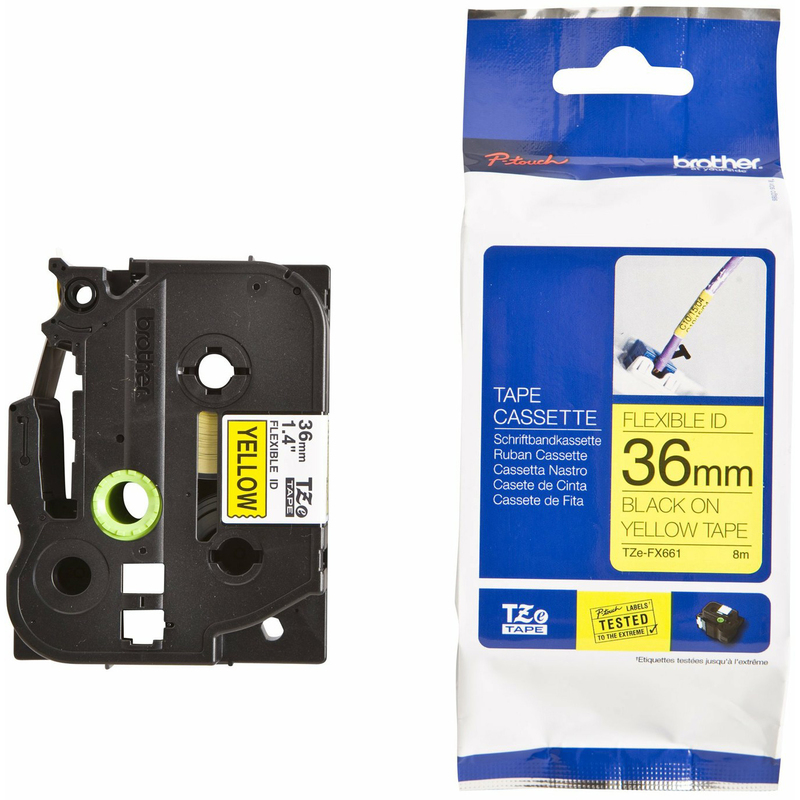 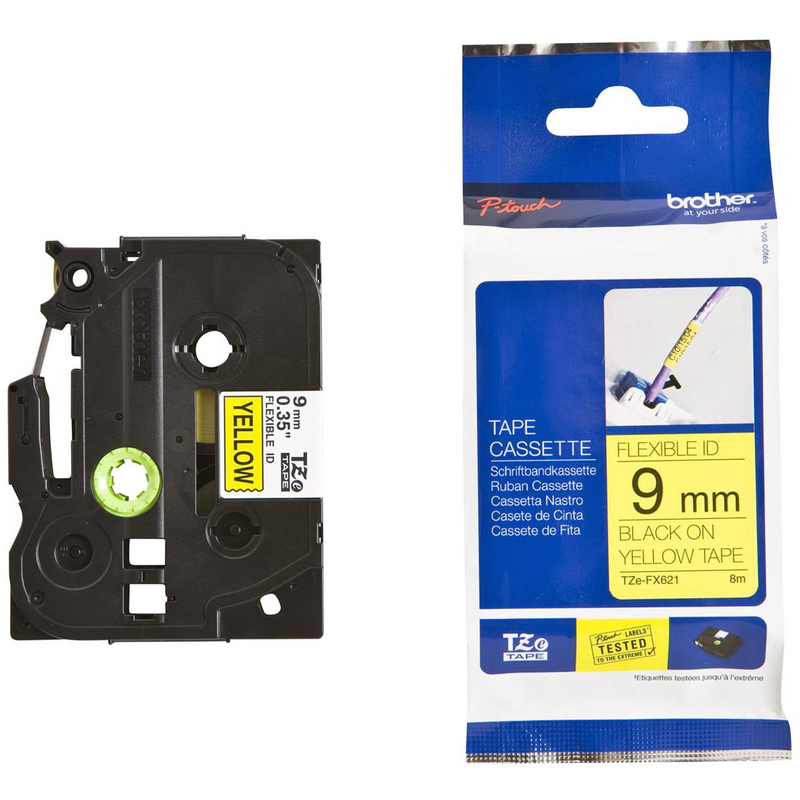 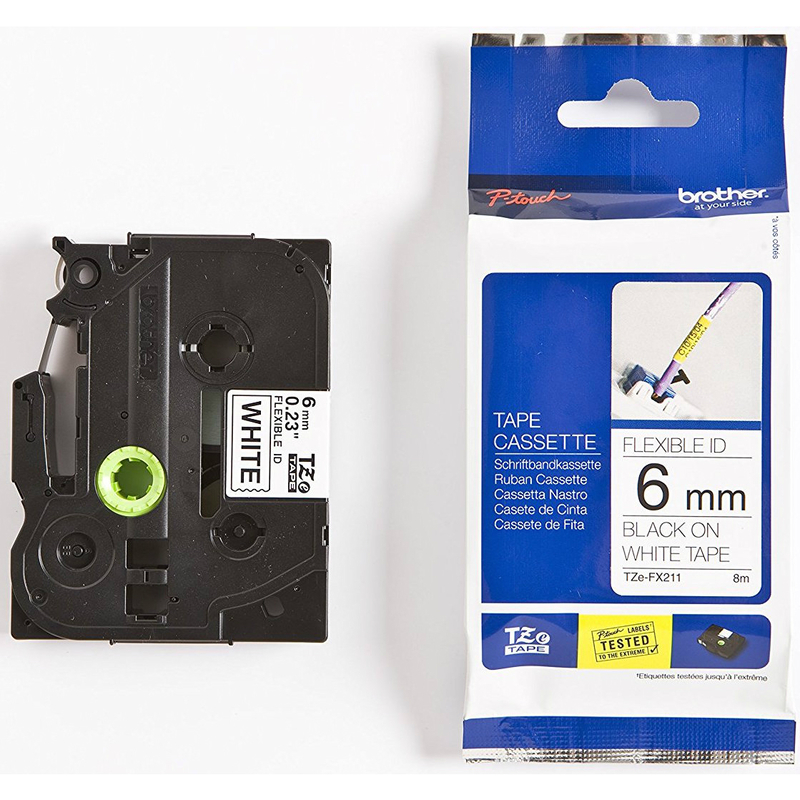 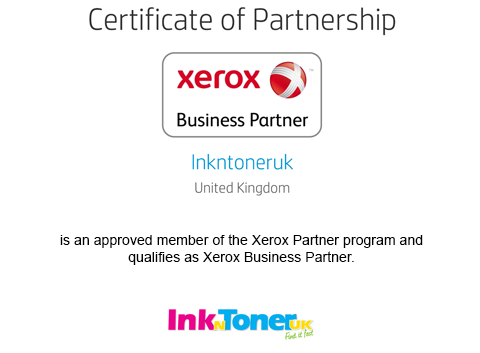 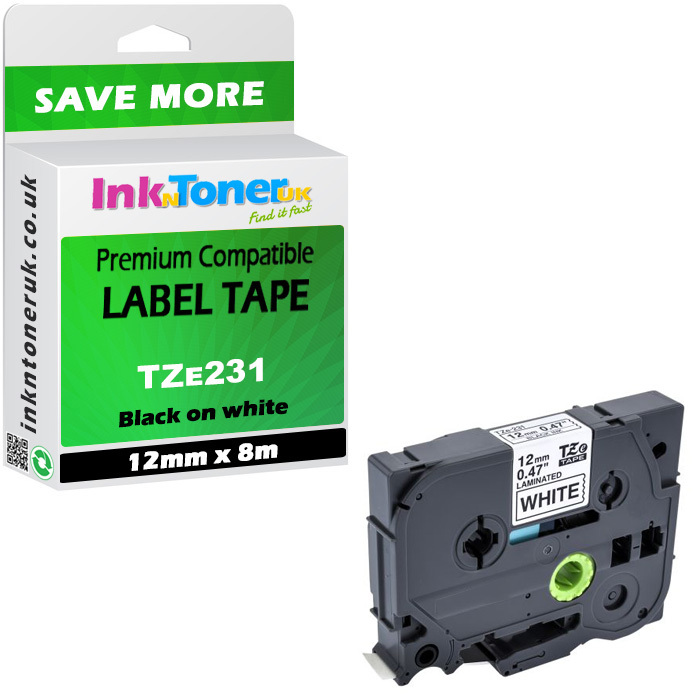 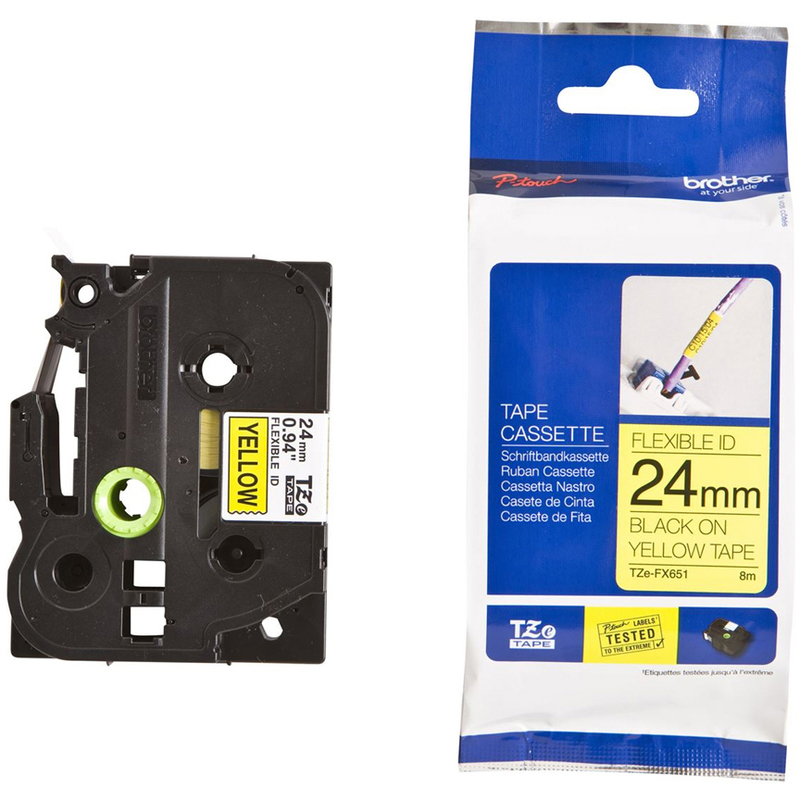 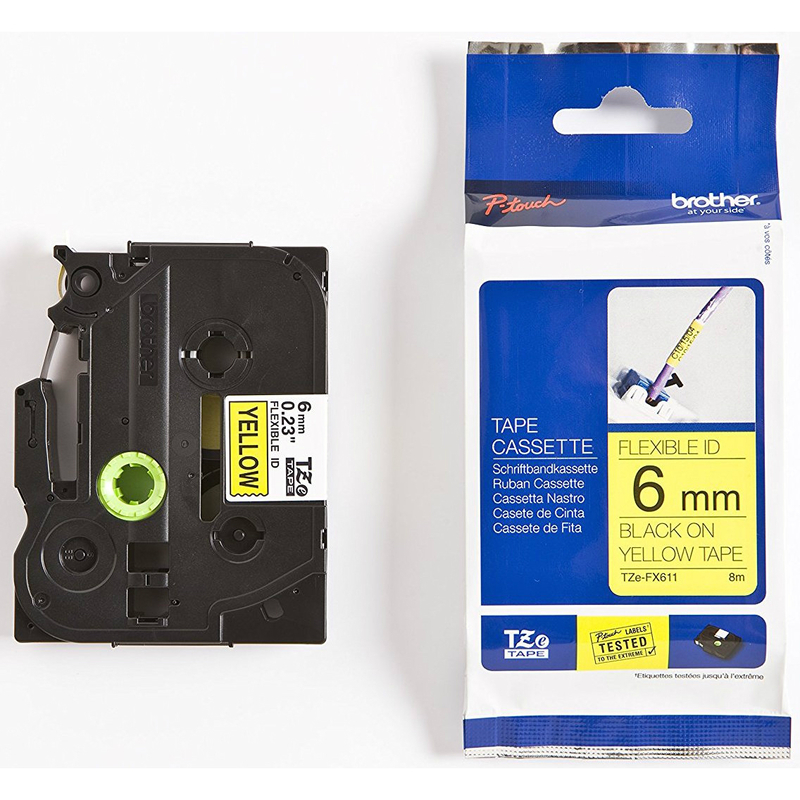 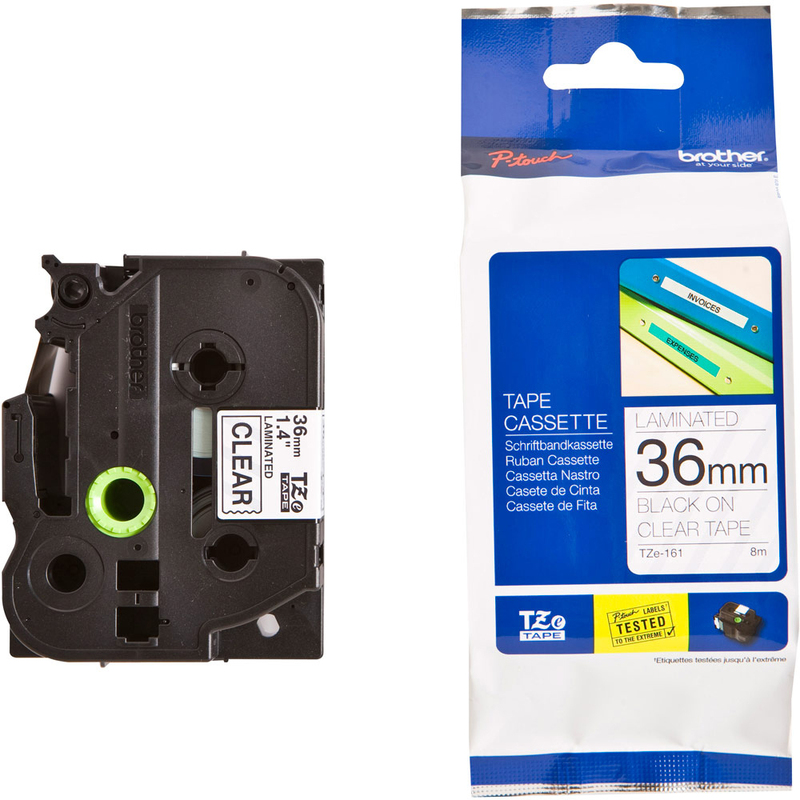 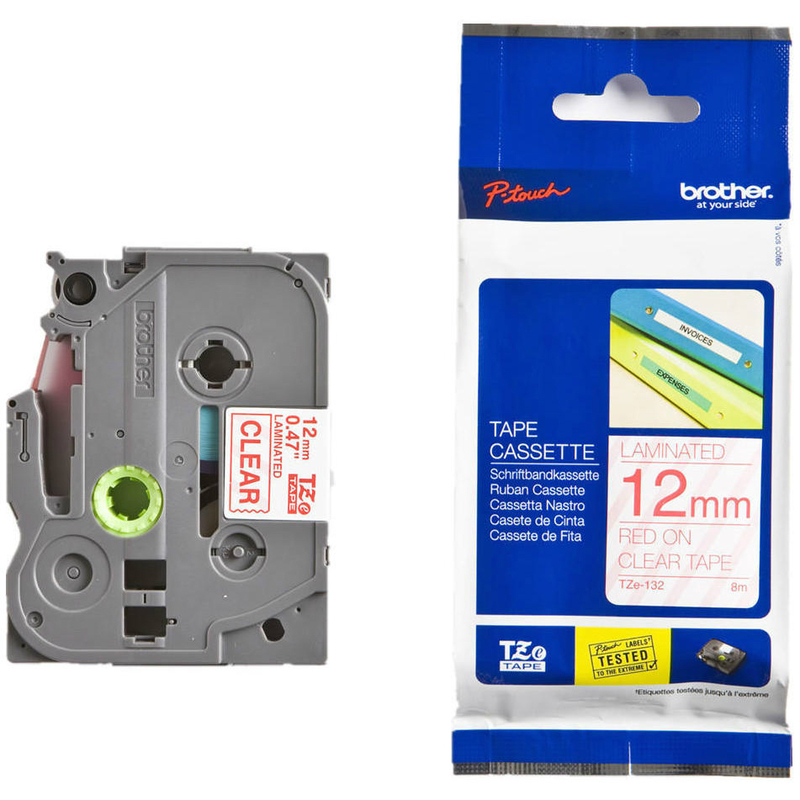 Cheapest prices on original Brother TZeFX651 Black On Yellow 24mm x 8m Flexi ID P-Touch Label Tape (TZE-FX651) at Ink N Toner UK. 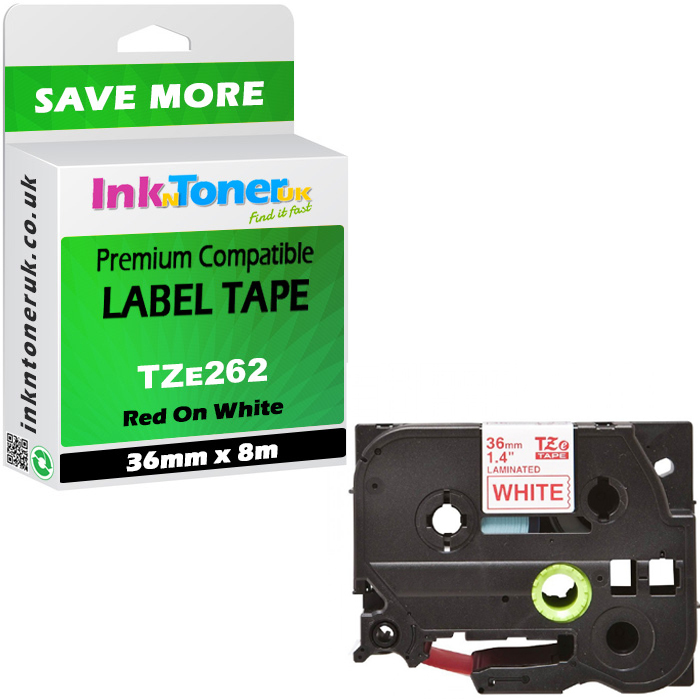 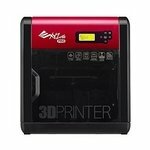 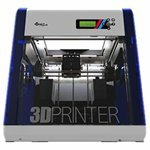 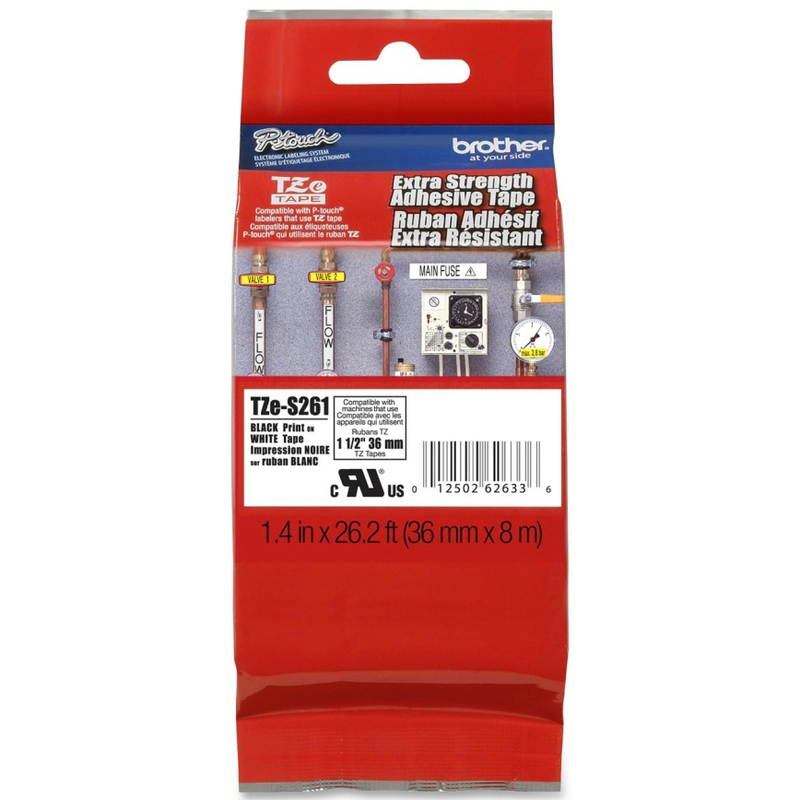 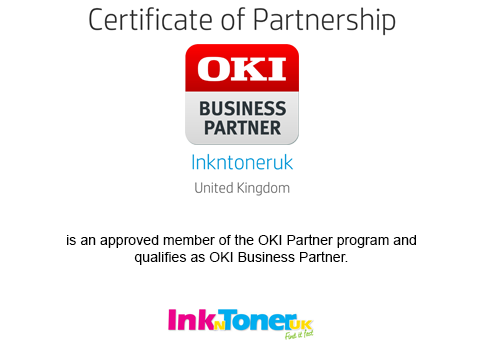 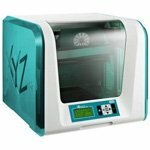 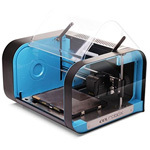 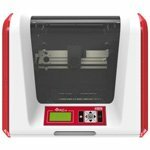 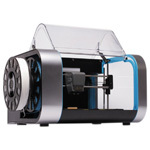 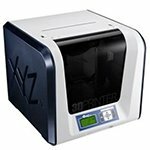 Ordered and paid online, competitive prices as always.